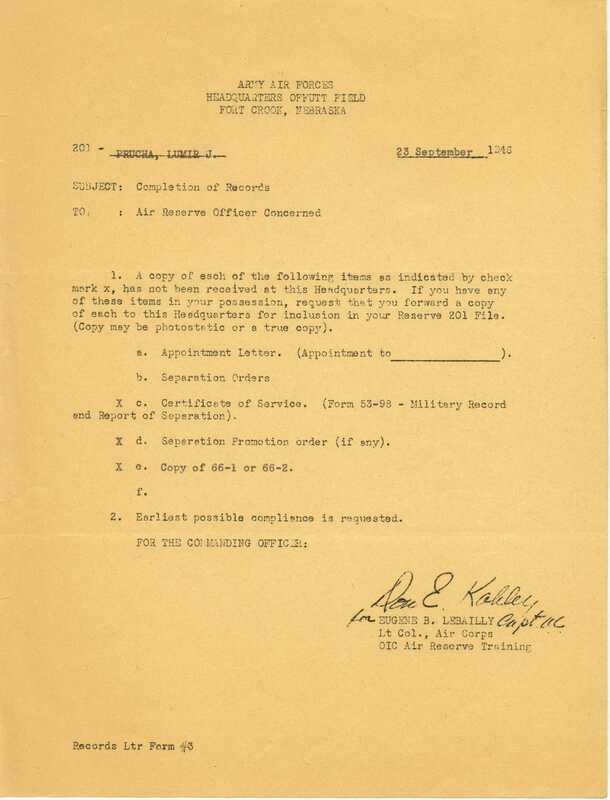 Lou remained an officer in the Officers’ Reserve Corps, Army of the United States (US Air Force Reserve) until April 16, 1950. 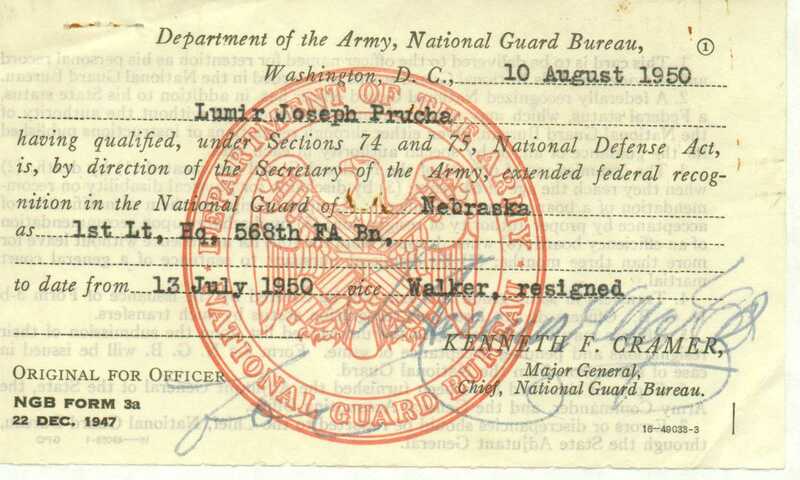 Lou joined the Nebraska National Guard on January 26, 1950 (assigned to “Co A, 128th Engr C Bn, Nebr NG, as Lt, Platoon Leader”), and the National Guard of the United States on April 3,1950, both with the rank of First Lieutenant, Corps of Engineers. 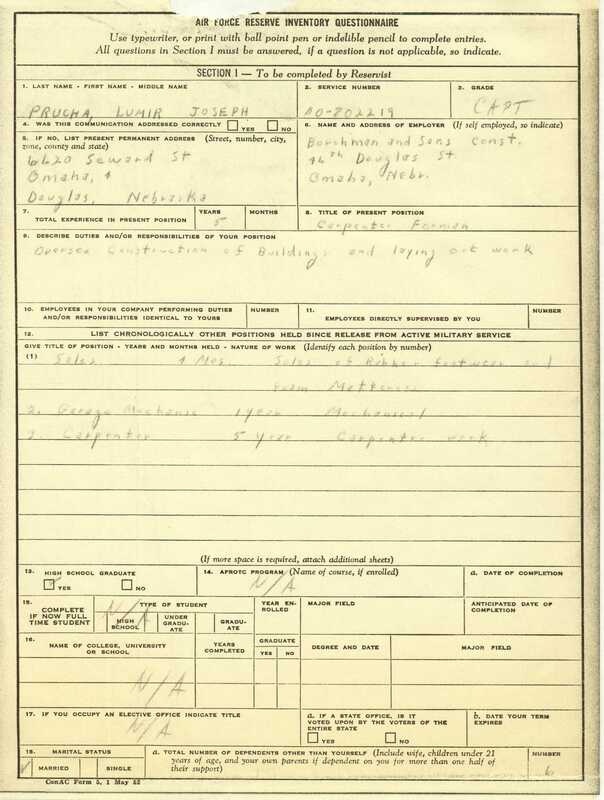 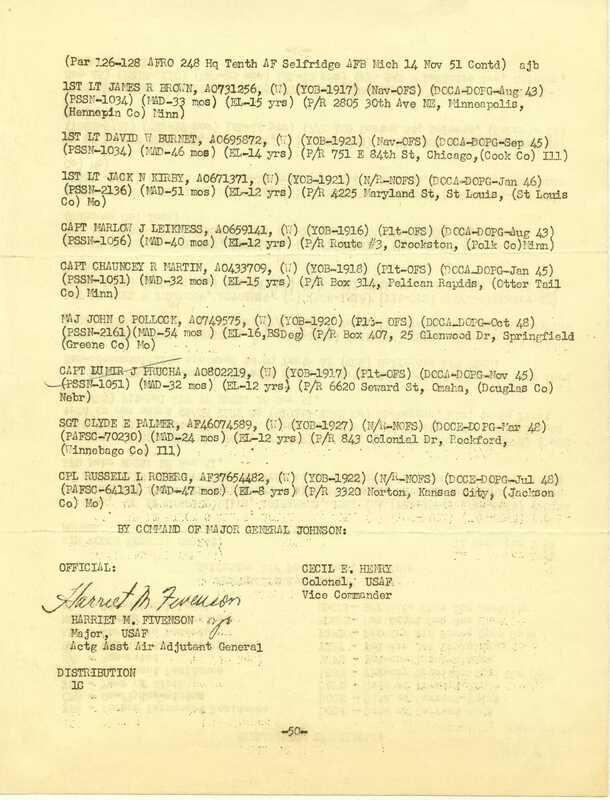 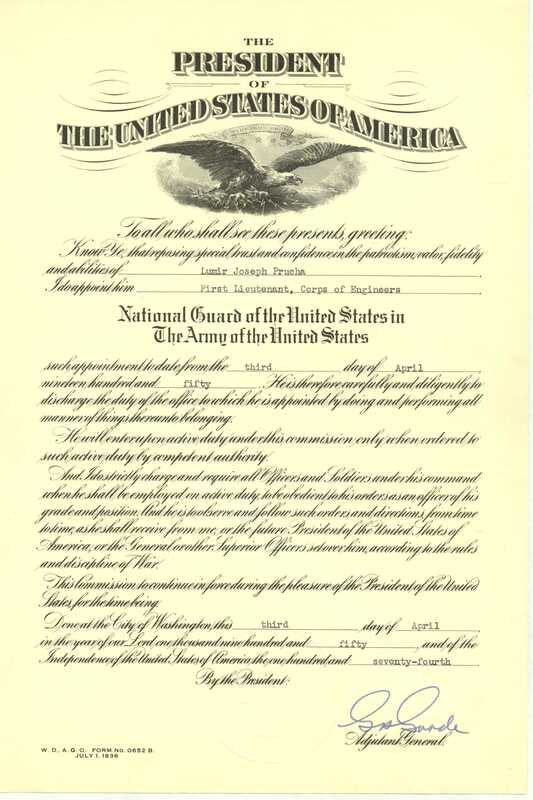 On July 13, 1950, Lou was promoted to First Lieutenant, Field Artillery (FA) in the Nebraska National Guard, relieved from Co A and transferred to “Hq & Hq Btry, 568th FA Bn, Nebr NG” and assigned as Pilot, Ground Forces. 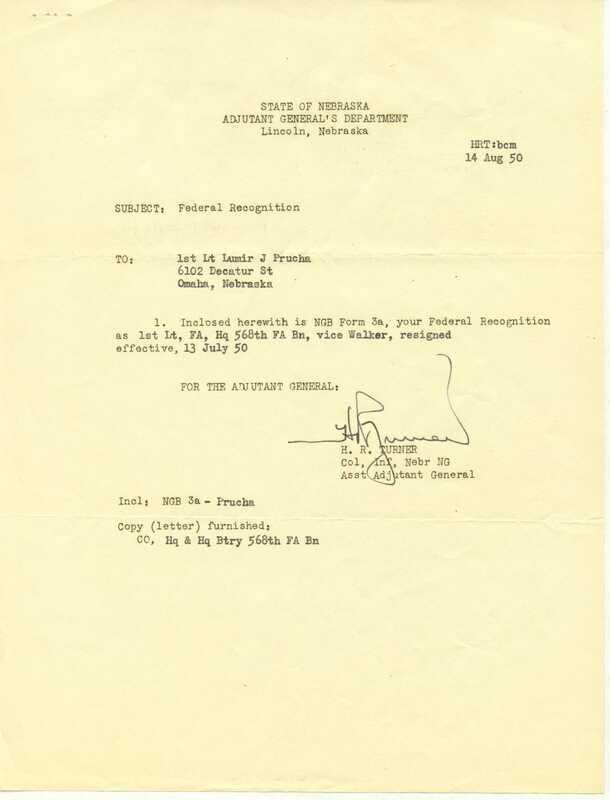 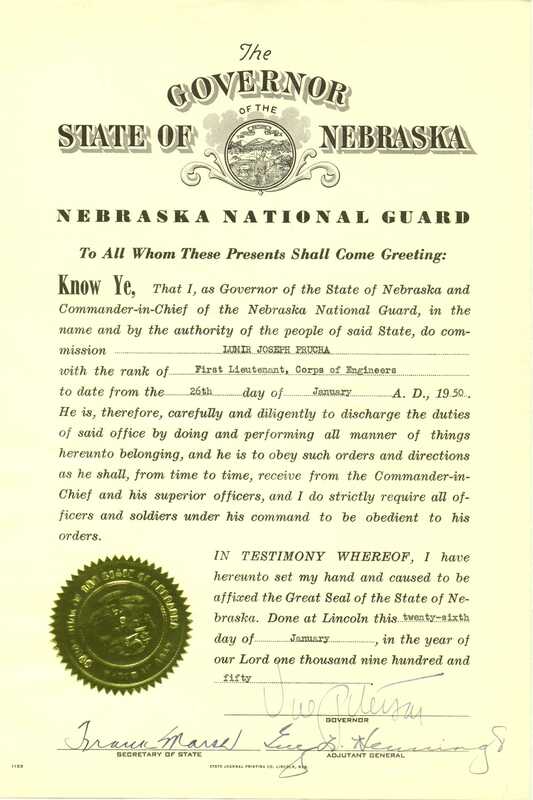 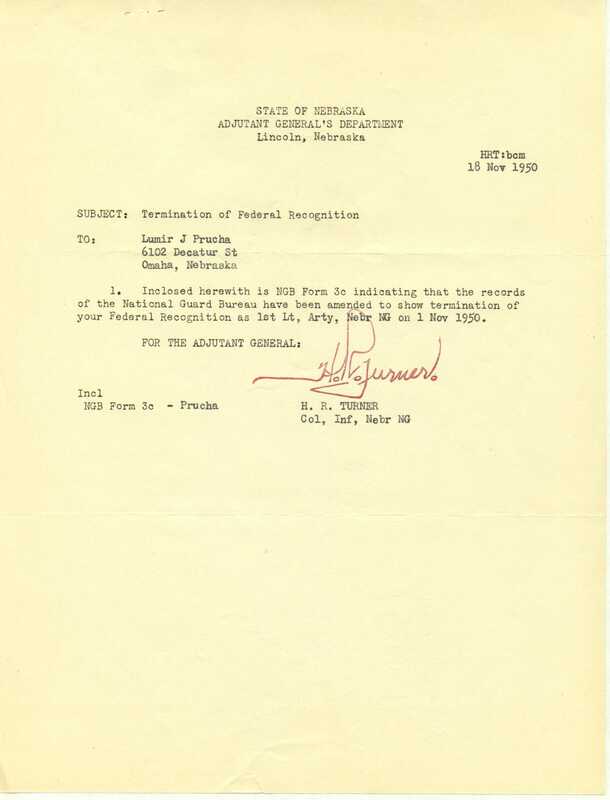 He resigned from the Nebraska National Guard on November 1, 1950. 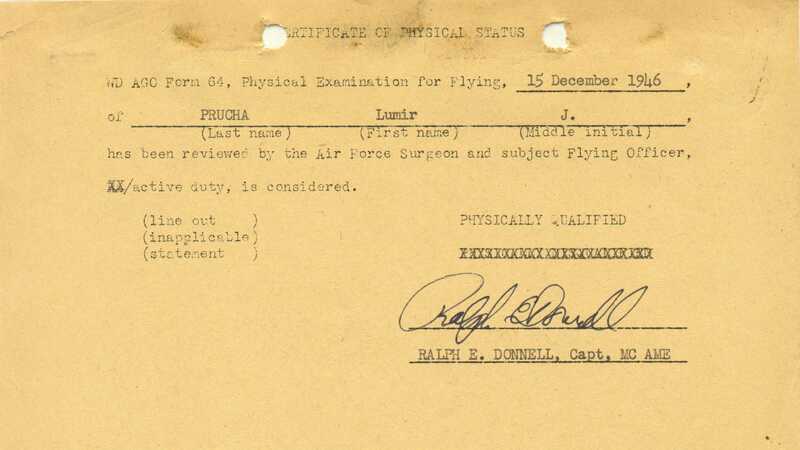 Lou was promoted to Captain in the Air Force Reserve on or before April 12, 1951, and as of November 14, 1951 Capt. 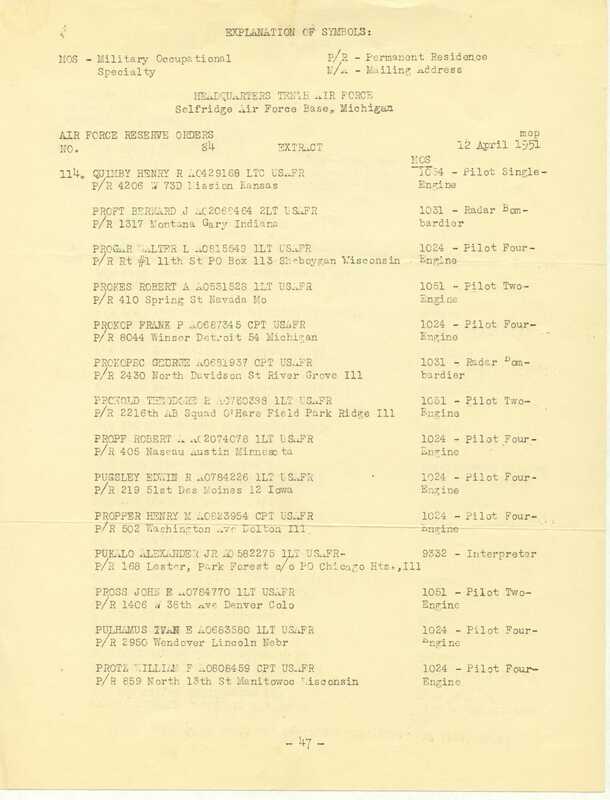 Prucha was assigned to “Hq Tenth AF (VRS) Selfridge AFB Mich”. 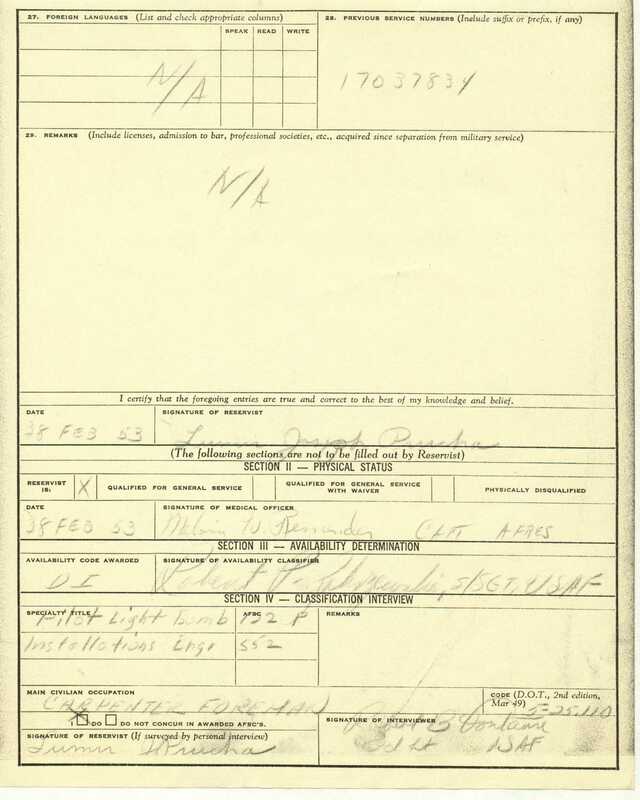 HQ 4131st AAF Base Unit (Res. 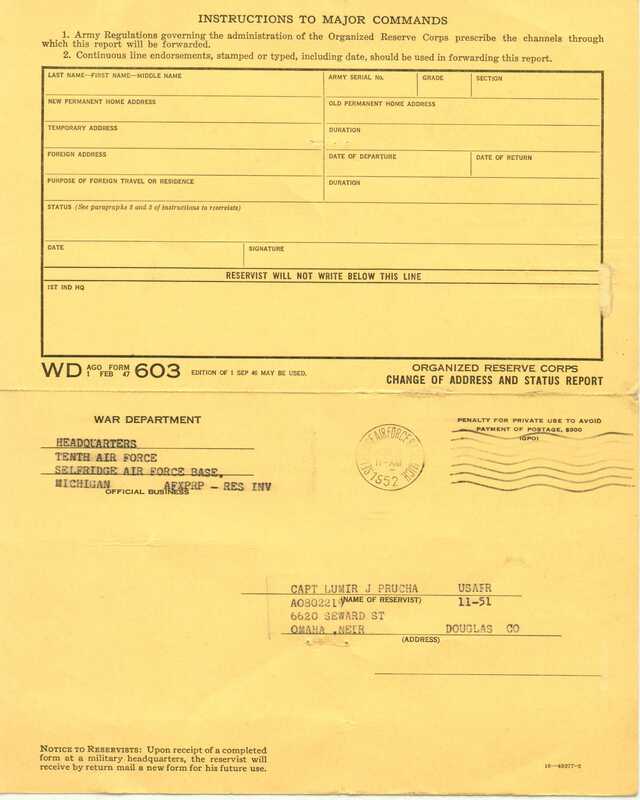 TNG.) 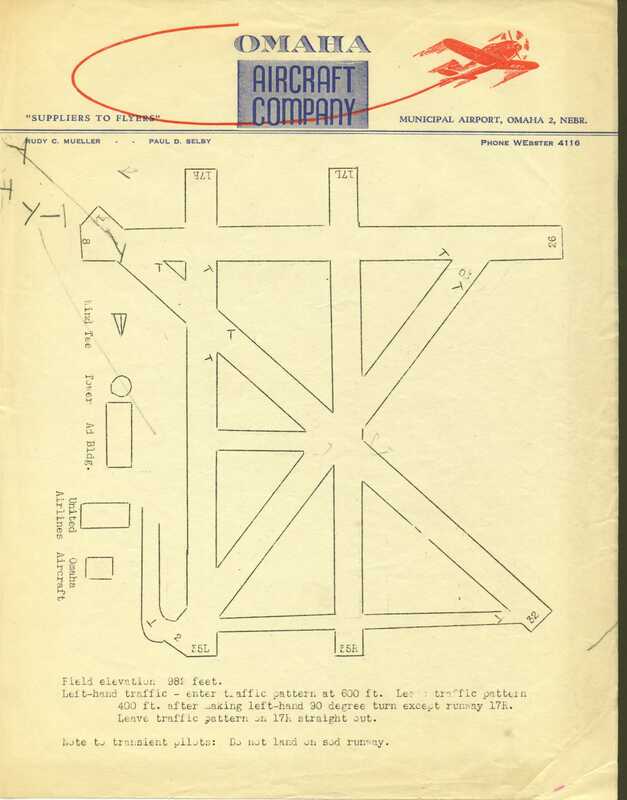 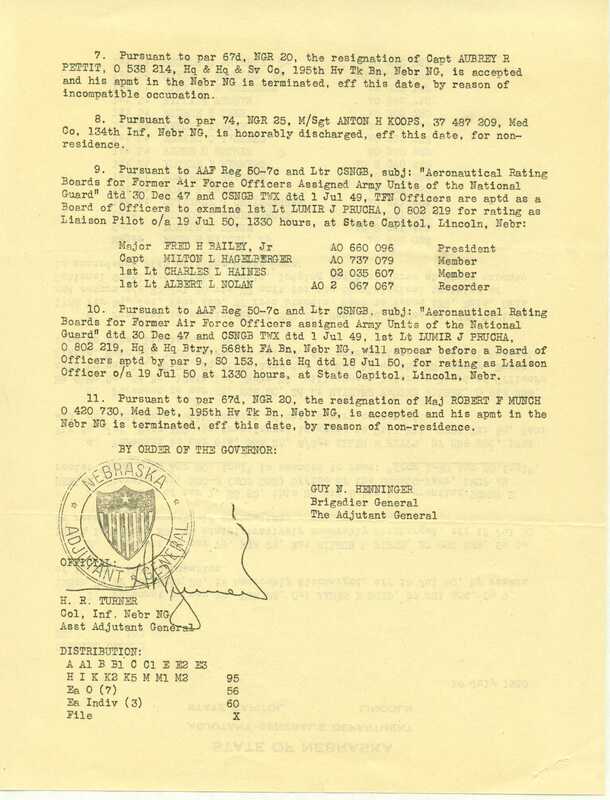 Offutt Field, Fort Crook, Nebr. 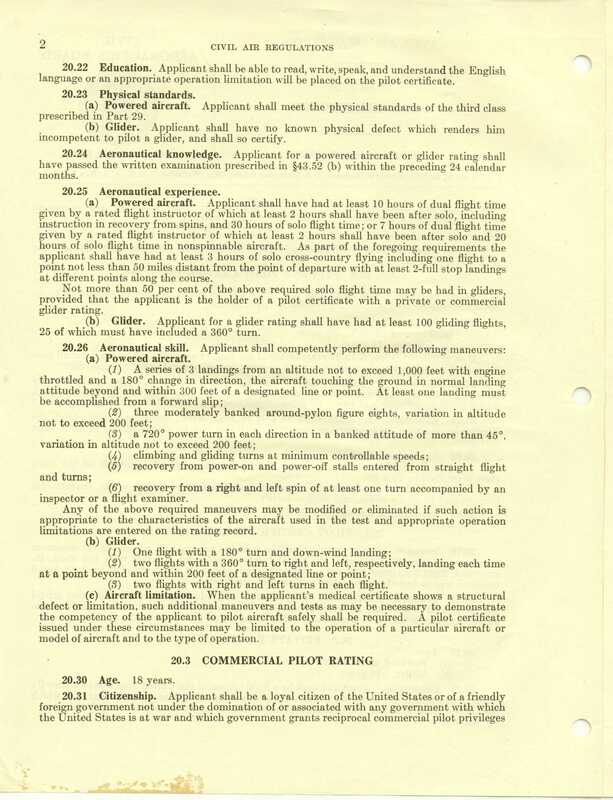 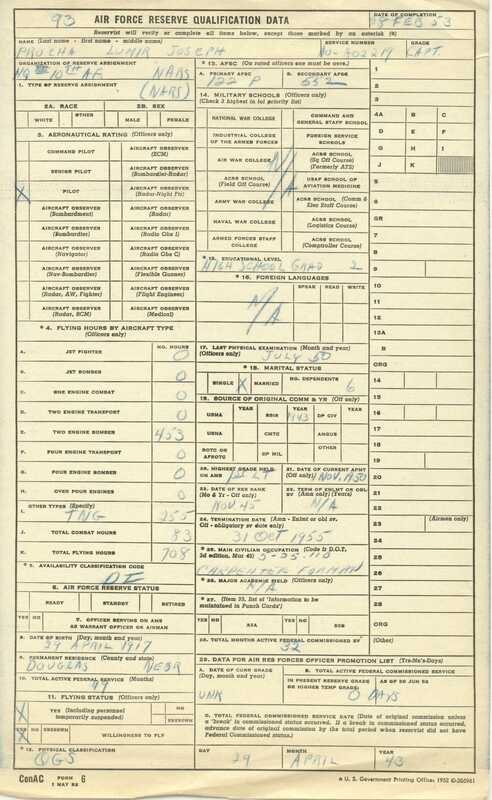 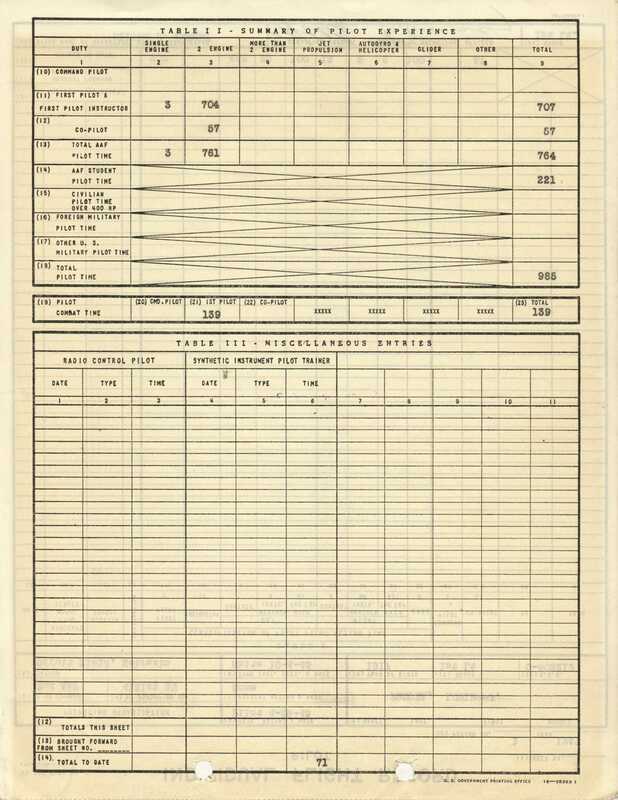 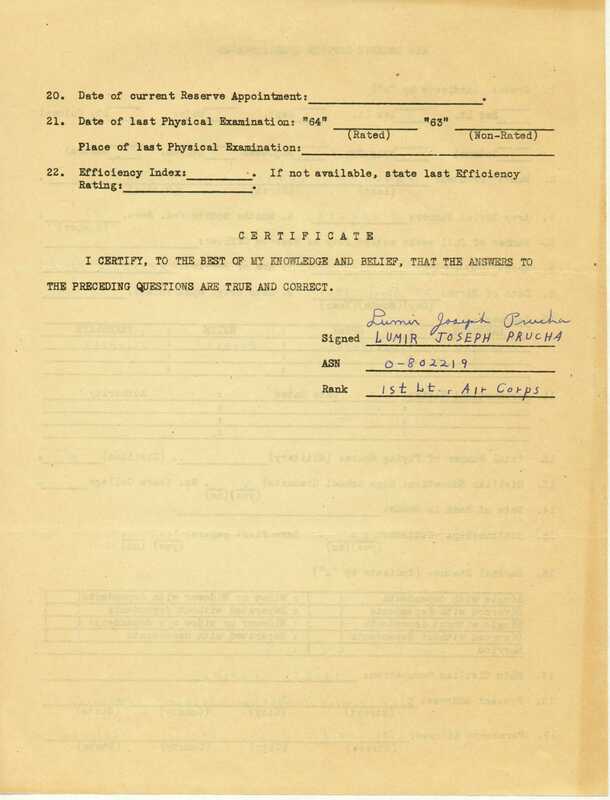 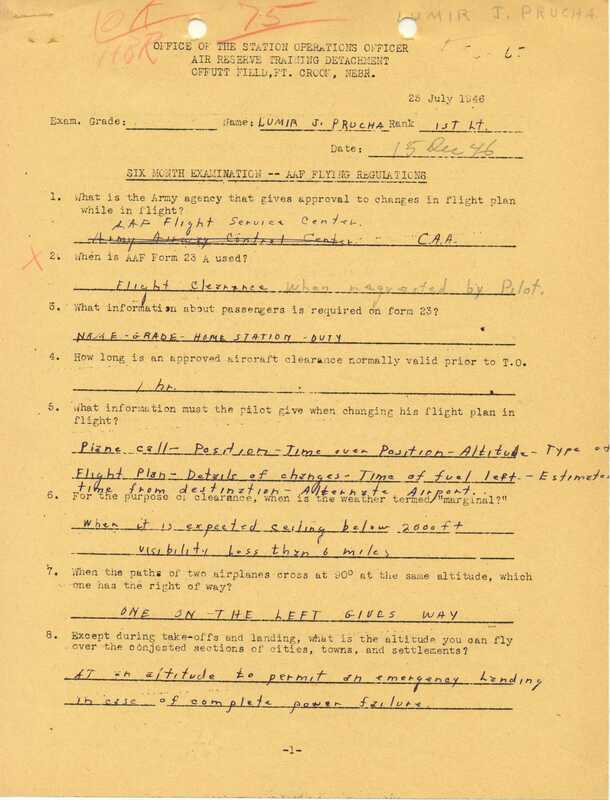 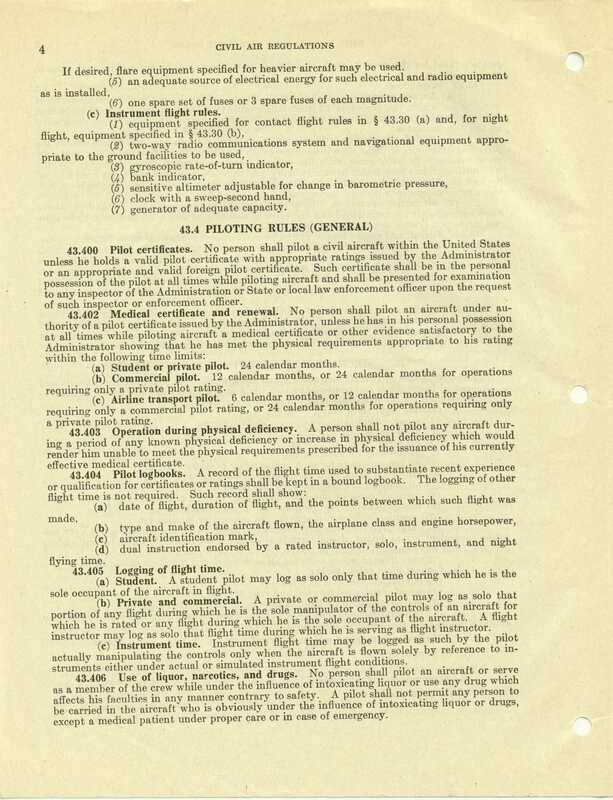 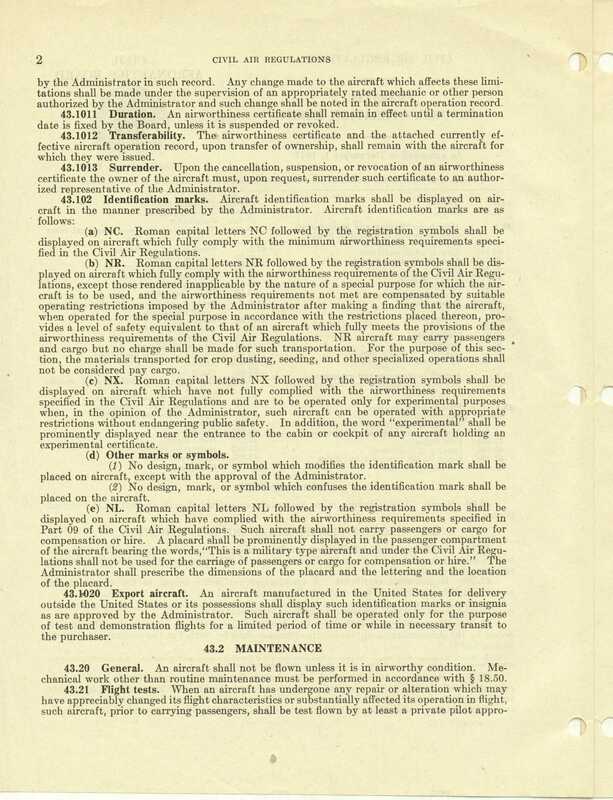 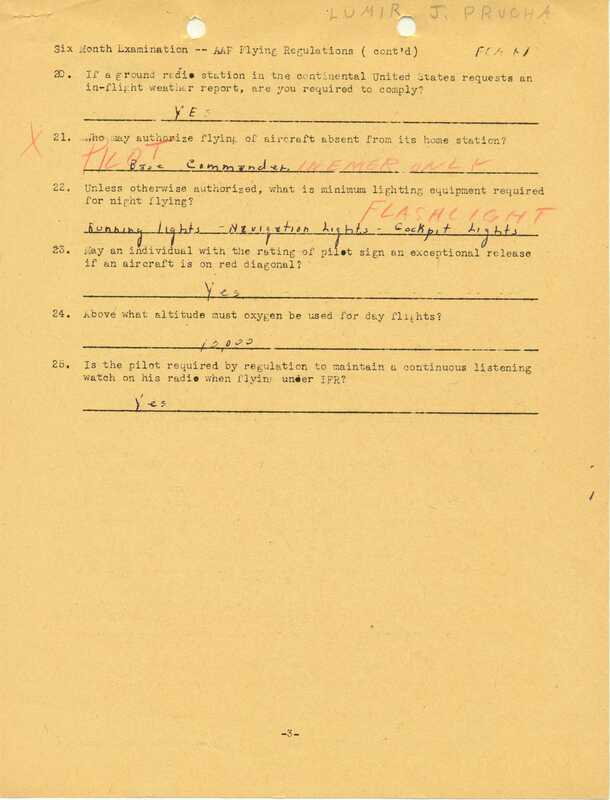 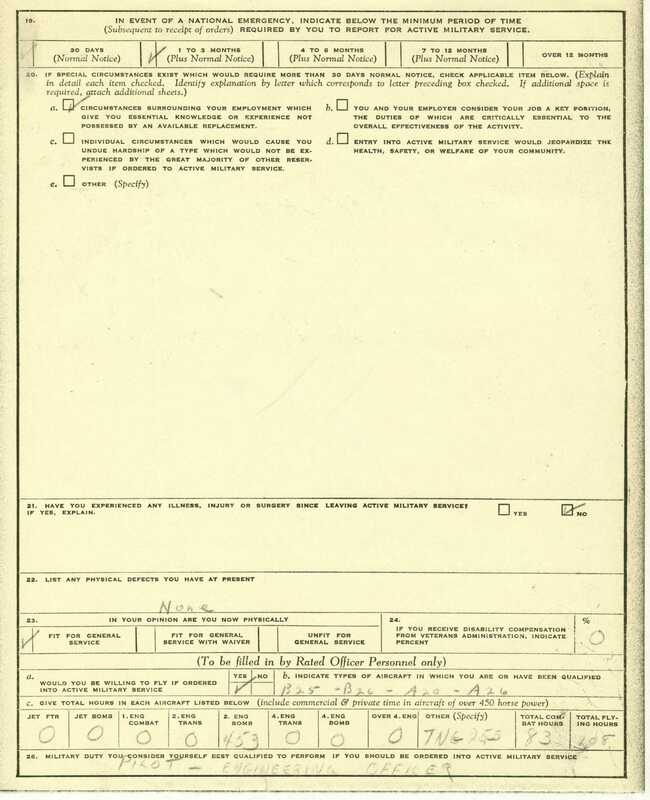 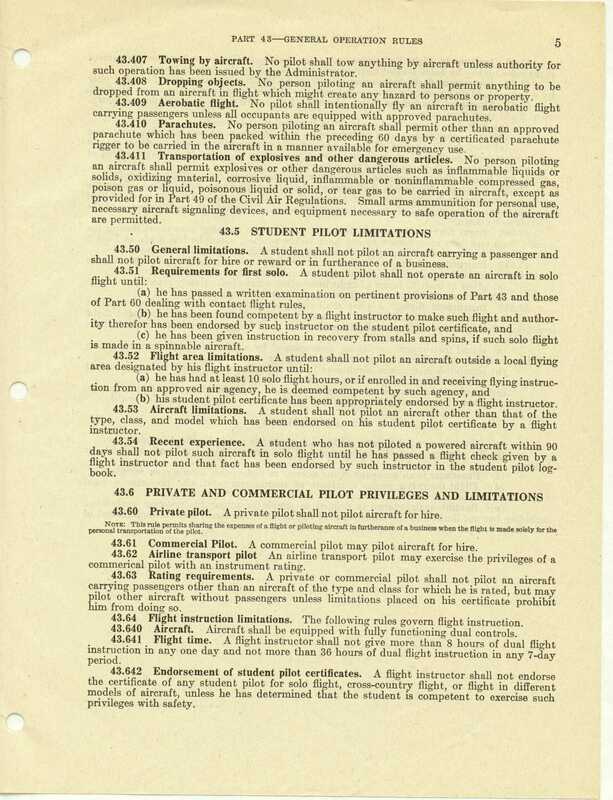 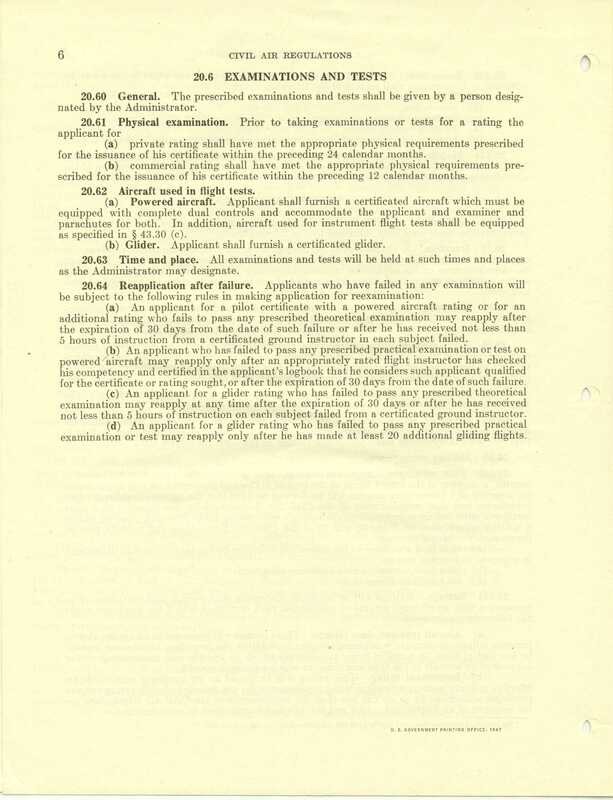 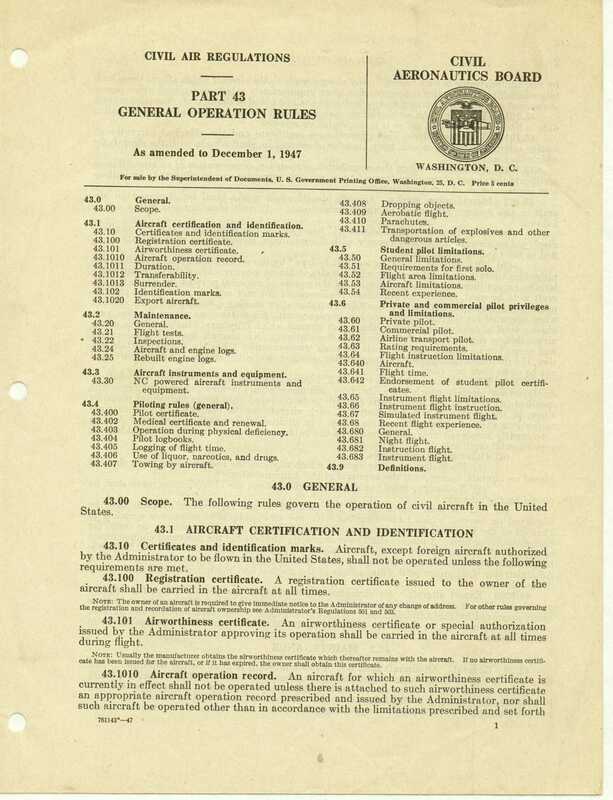 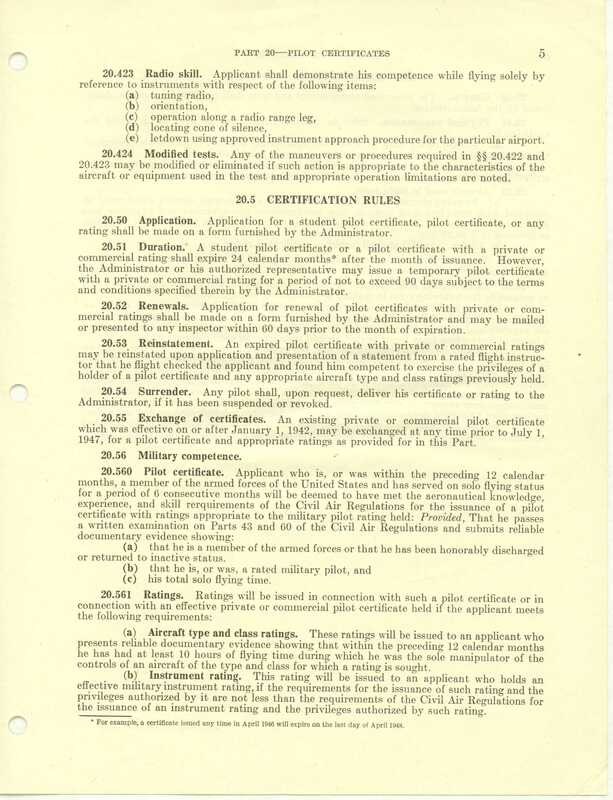 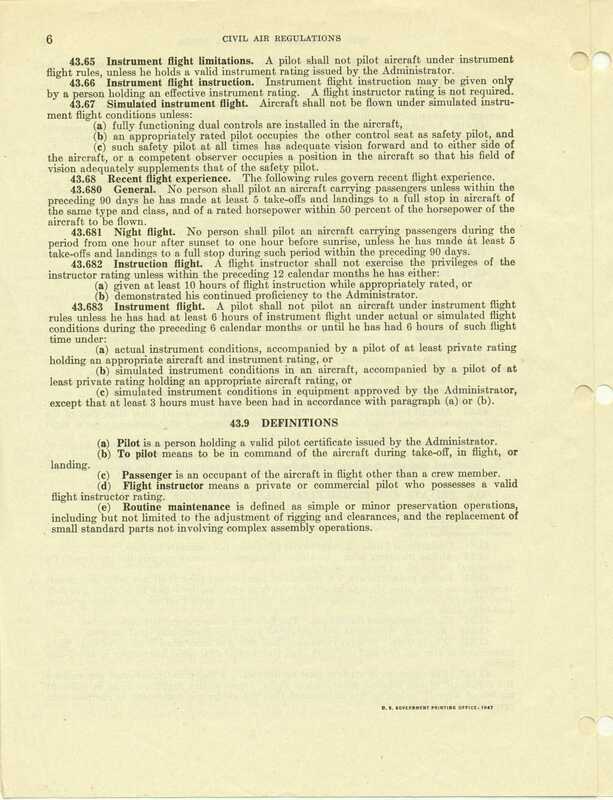 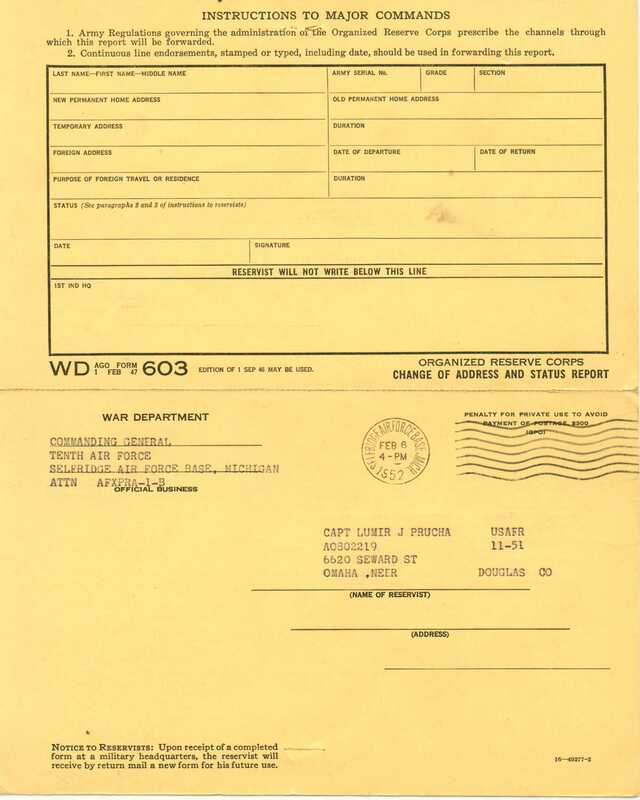 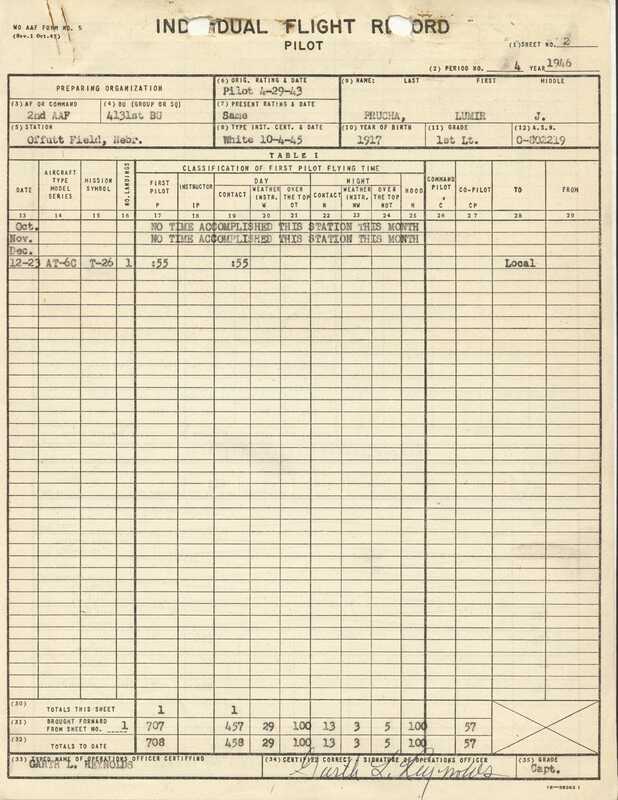 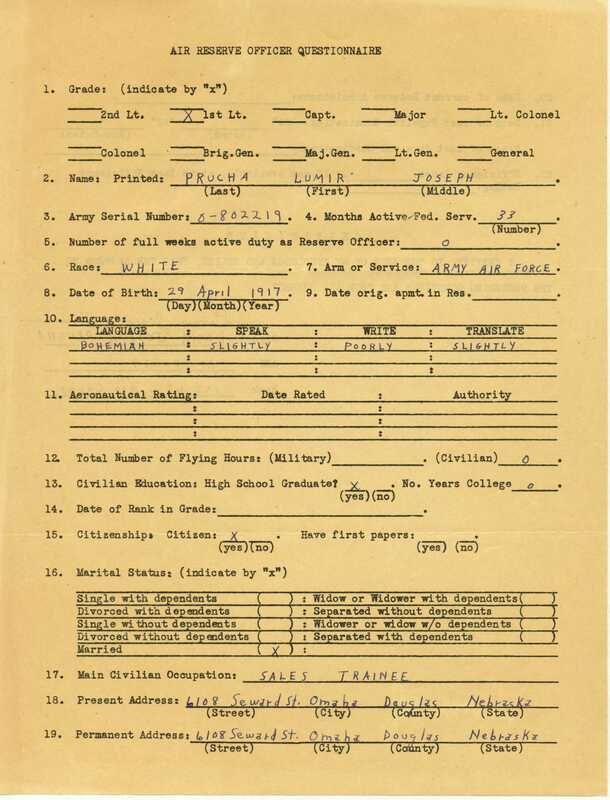 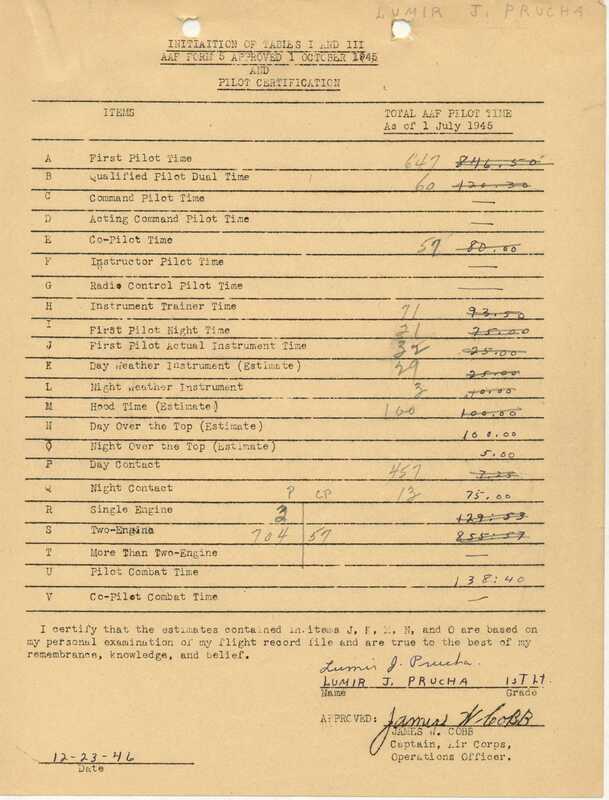 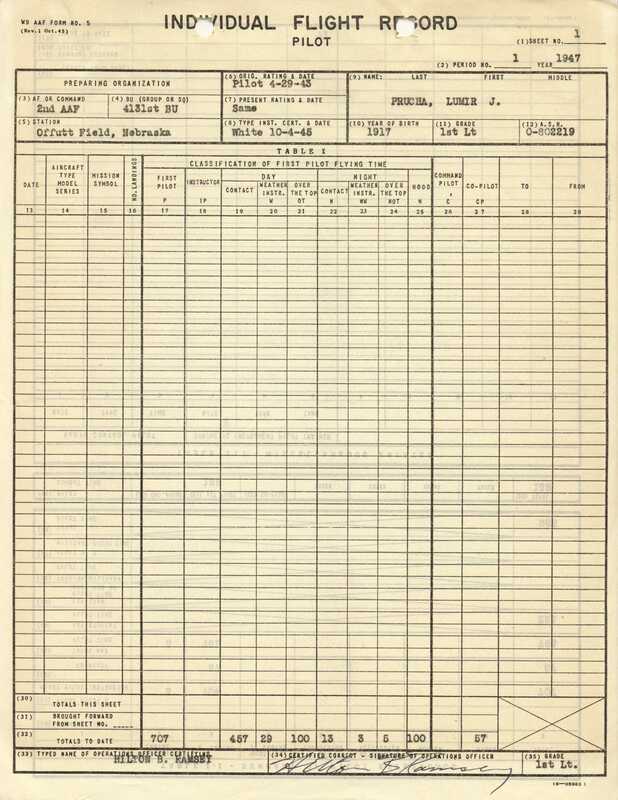 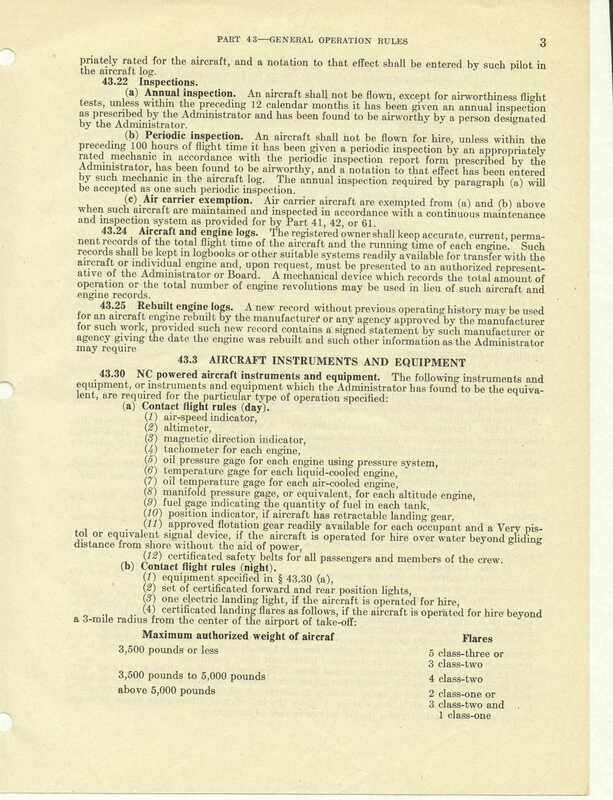 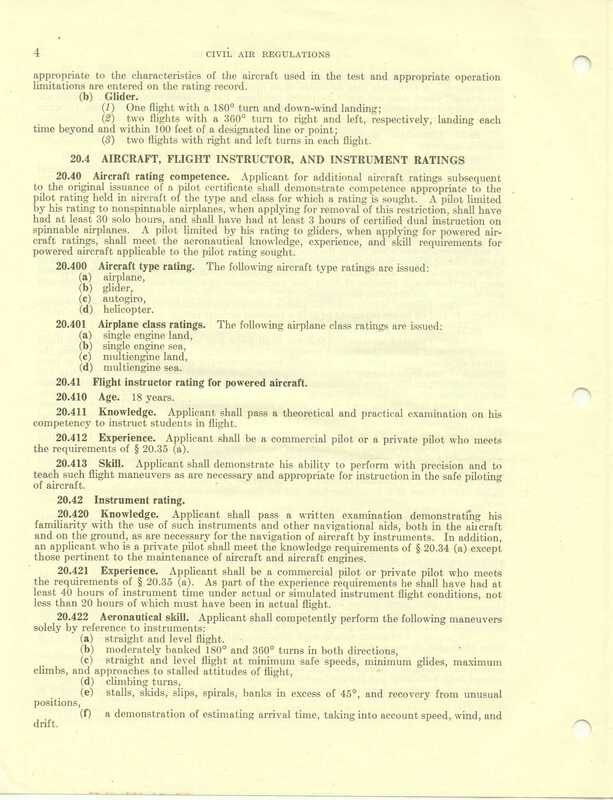 Certificate of Physical Status for Flying. 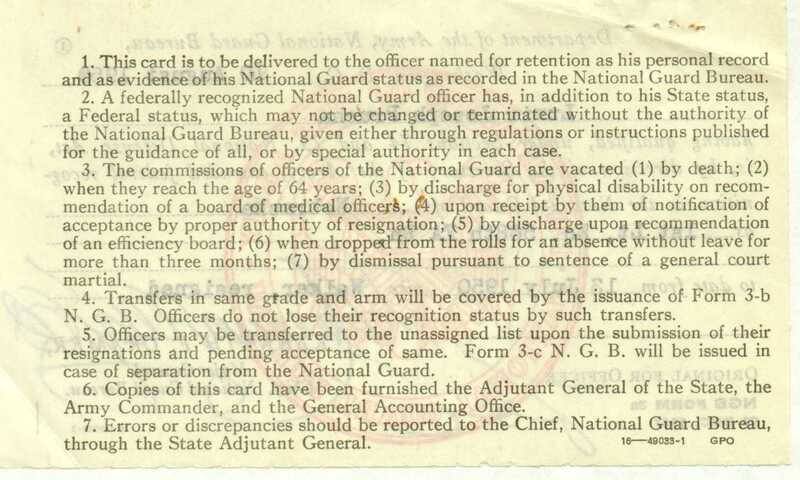 Active duty is considered. 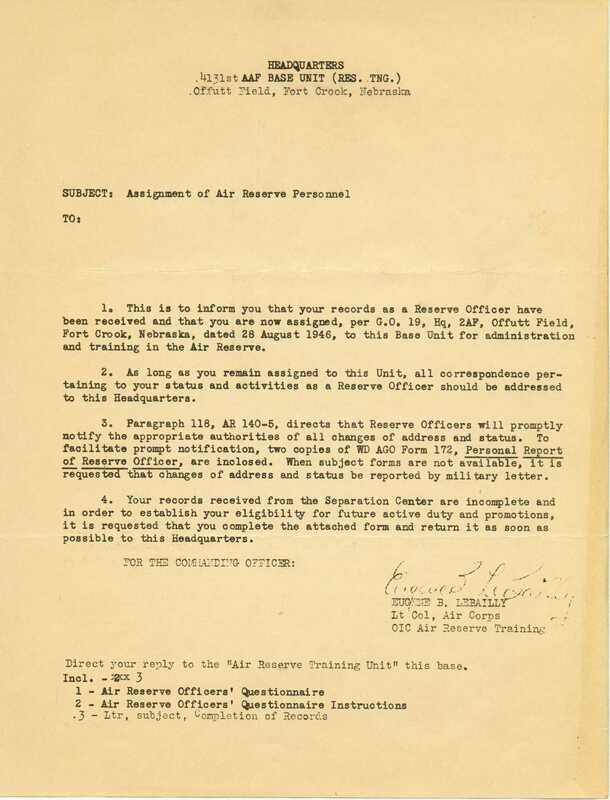 Office of the Station Operations Officer Air Reserve Training Detachment, Offutt Field, Ft. Crook, Nebr. 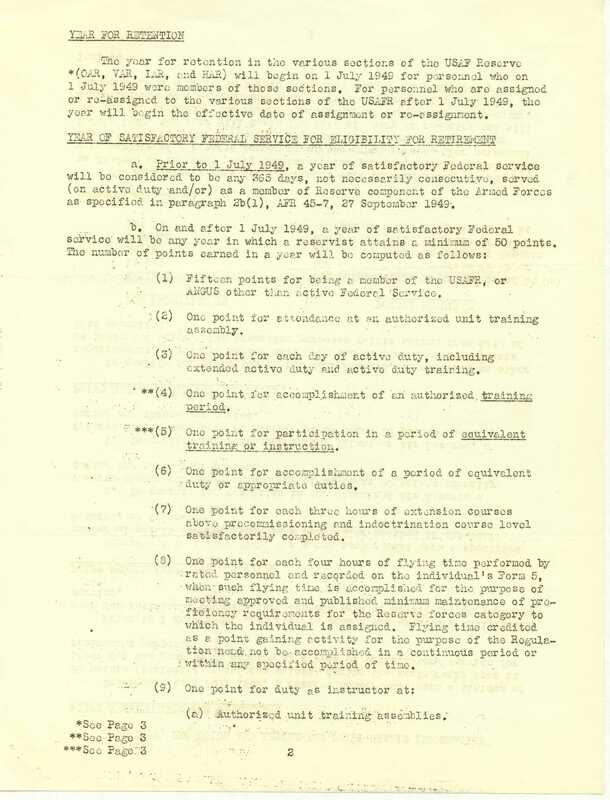 Extract - Pars. 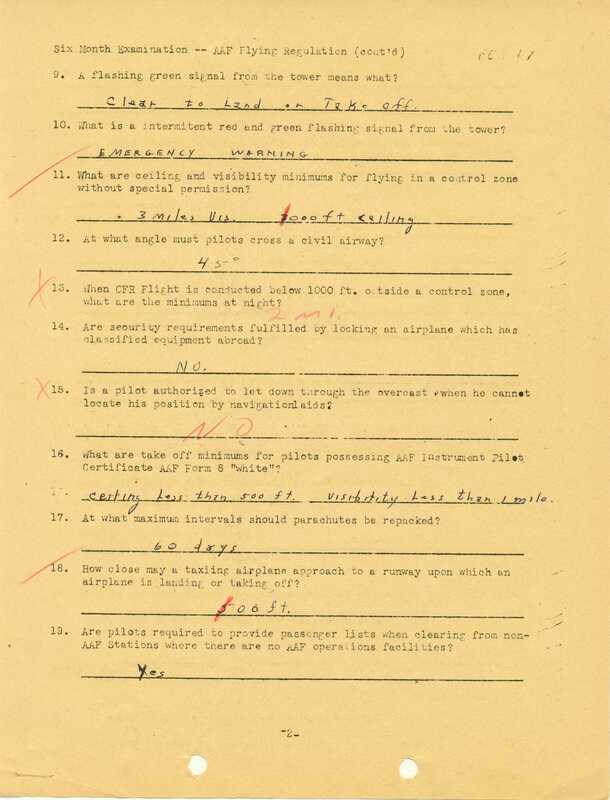 5-7. 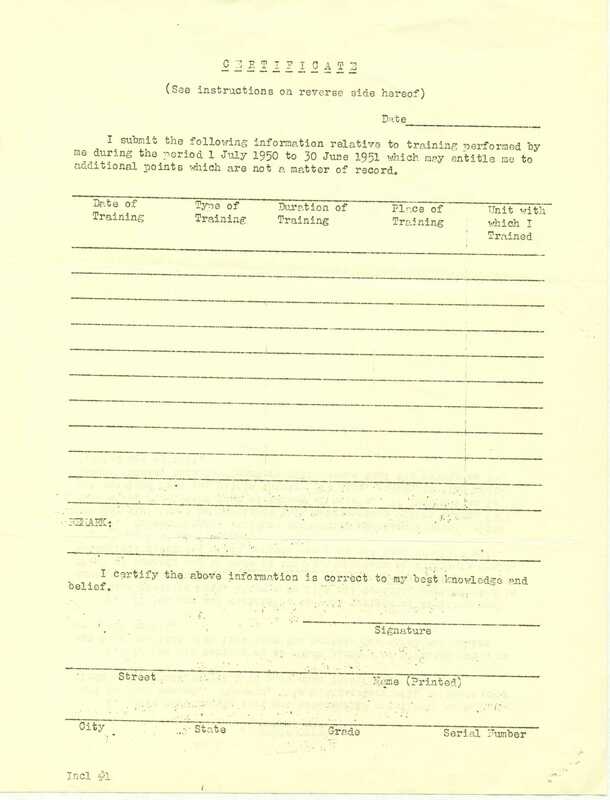 Par. 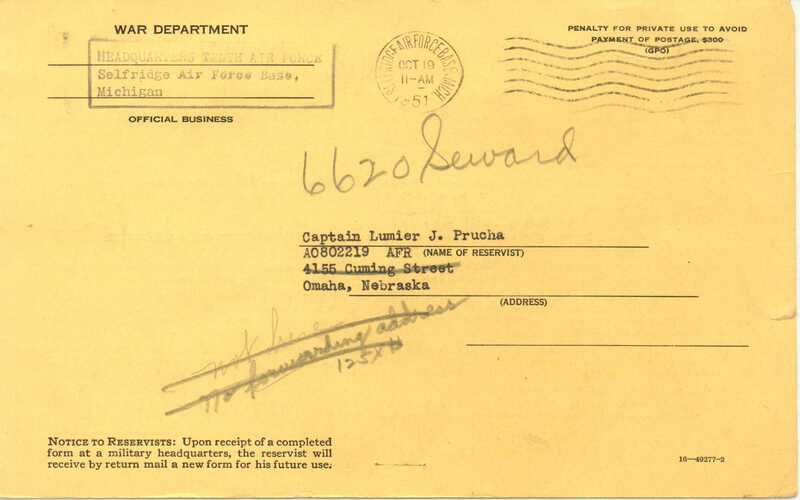 7 - Lumir Joseph Prucha aptd 1st Lt., CE, and asgnd to Co A, 128th Engr C. Bn, Nebr. 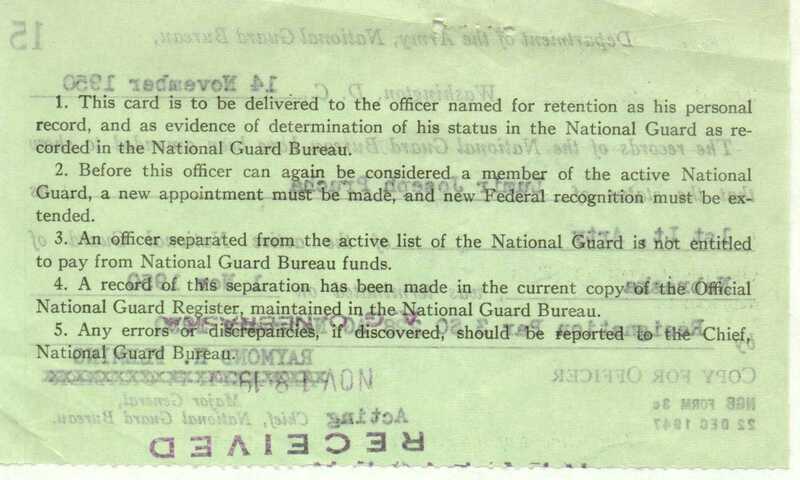 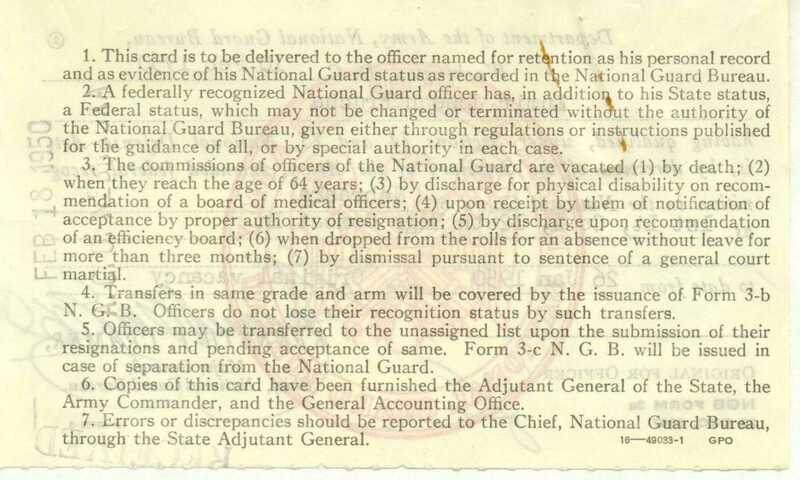 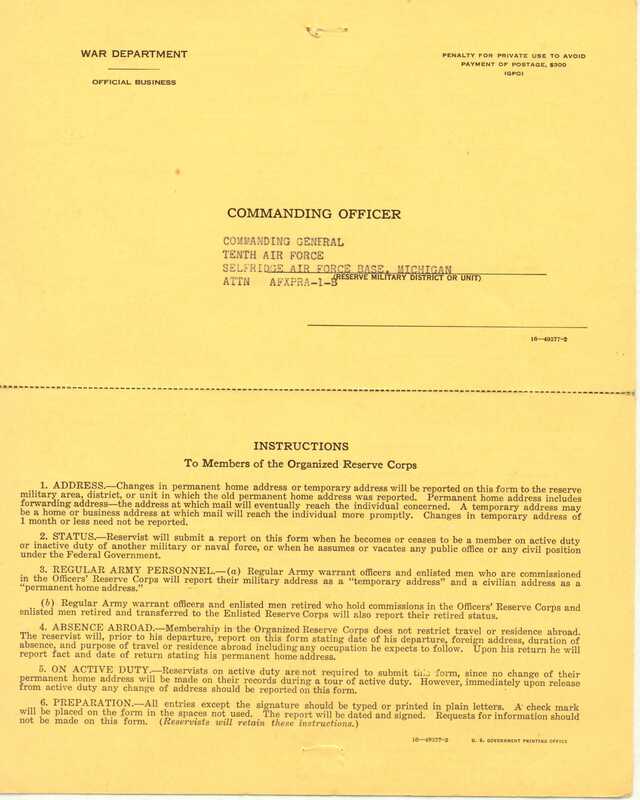 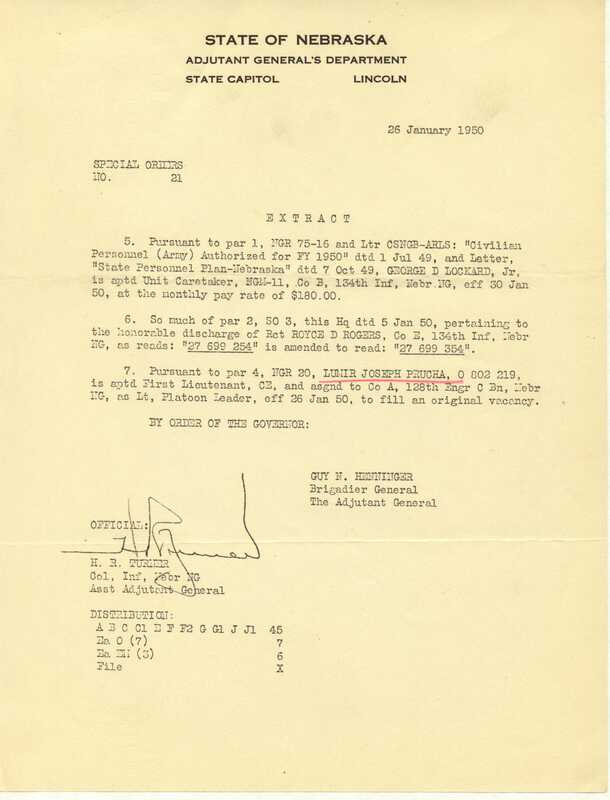 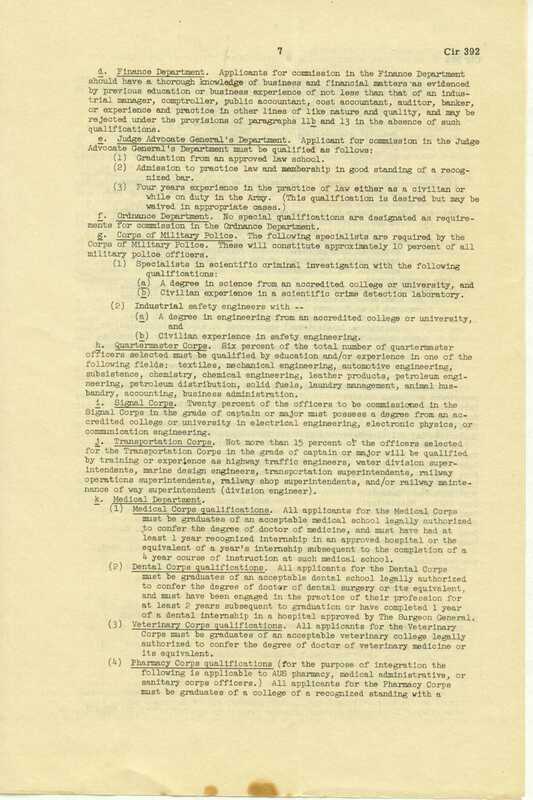 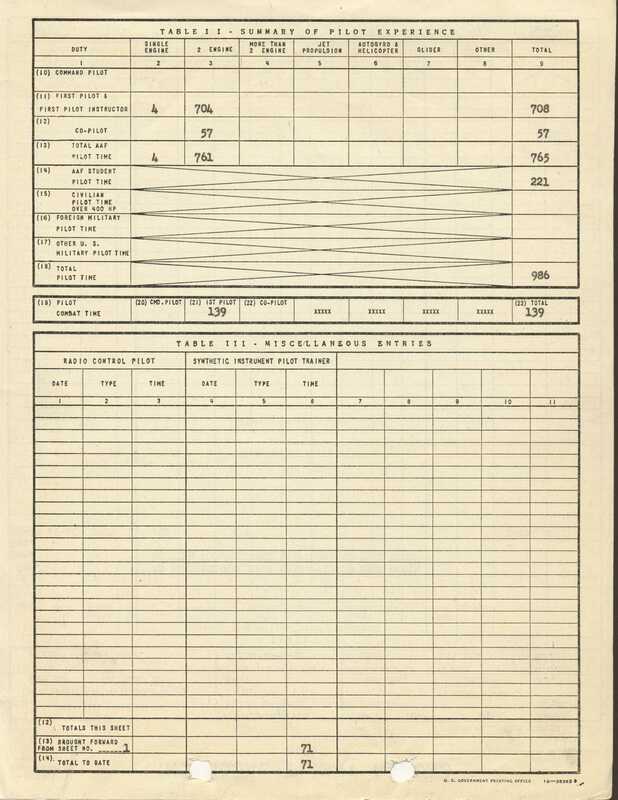 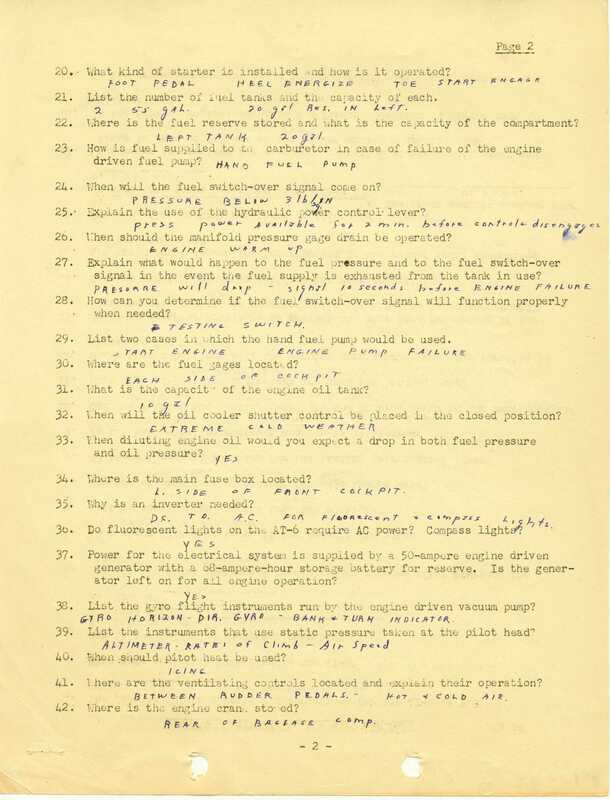 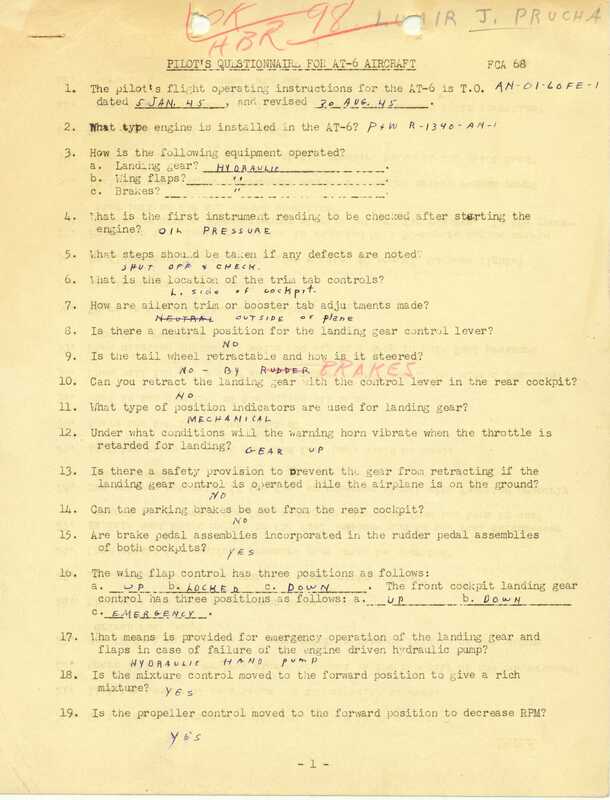 NG [National Guard] as Lt, Platoon Leader, effective 26 Jan 1950 to fill an original vacancy. 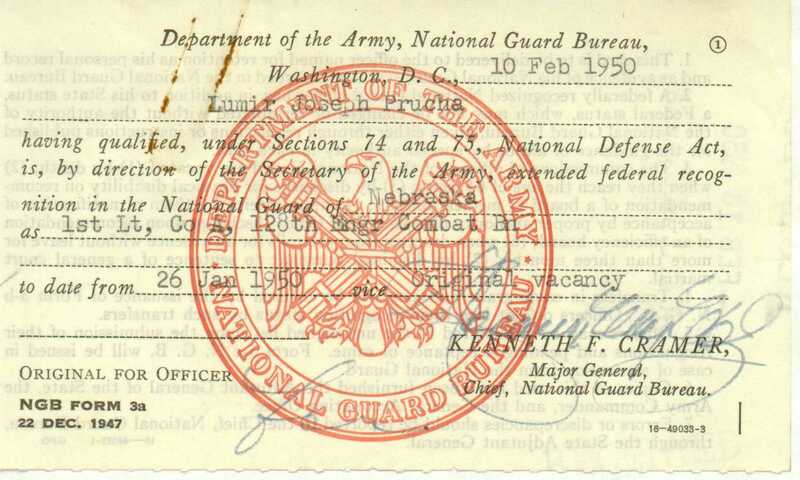 Department of the Army, National Guard Bureau, Washington, D.C. 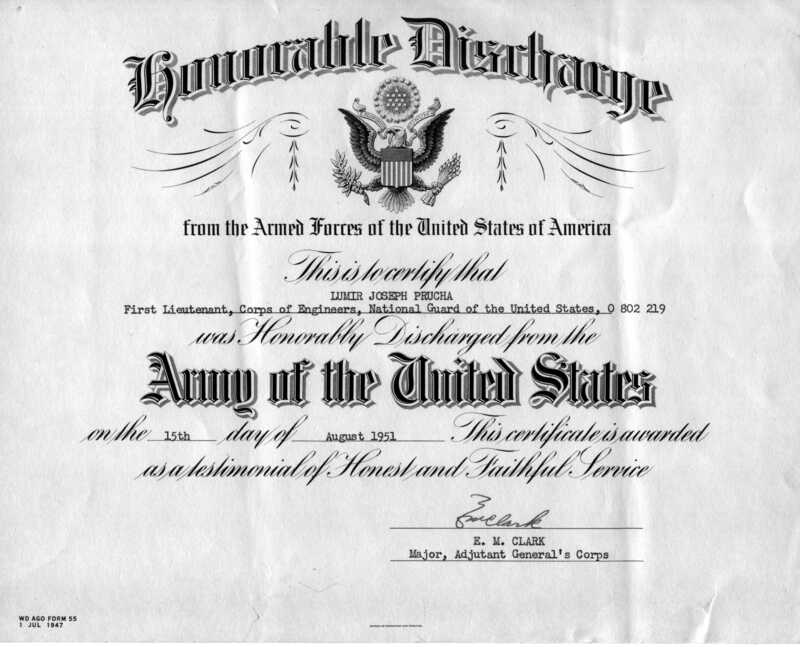 Discharge from commissions as 1st Lt. Air Force & 1st Lt. 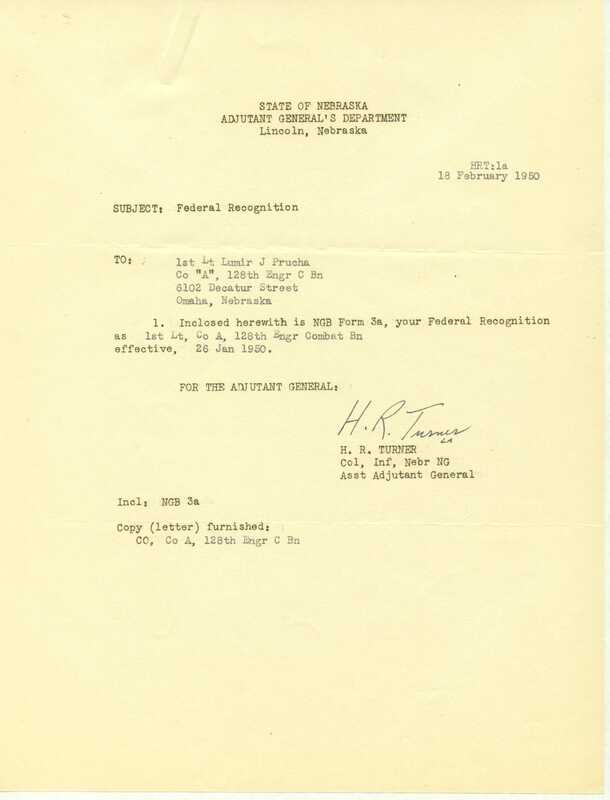 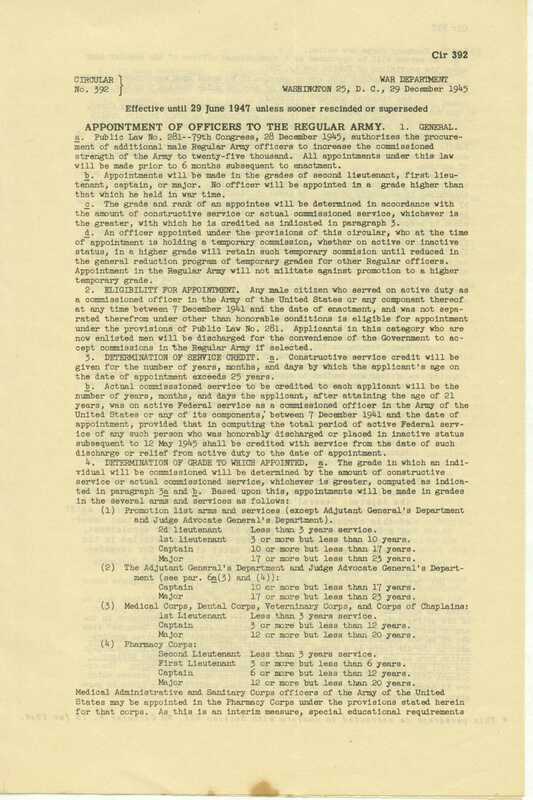 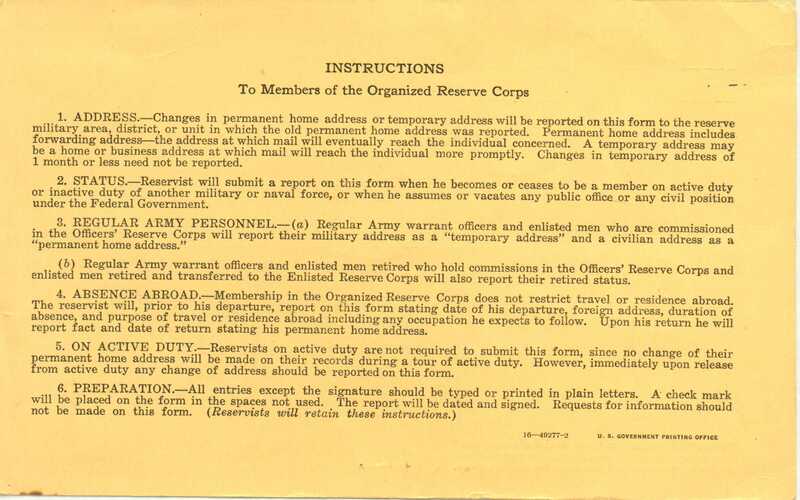 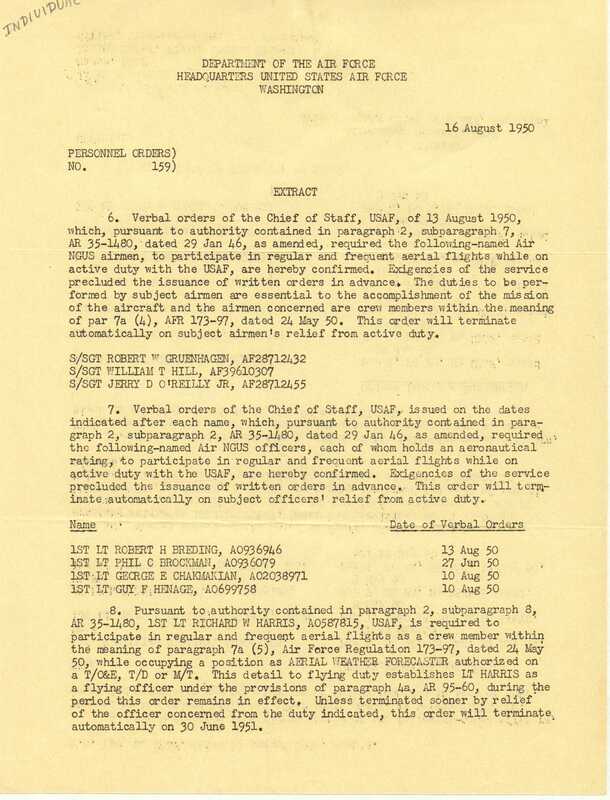 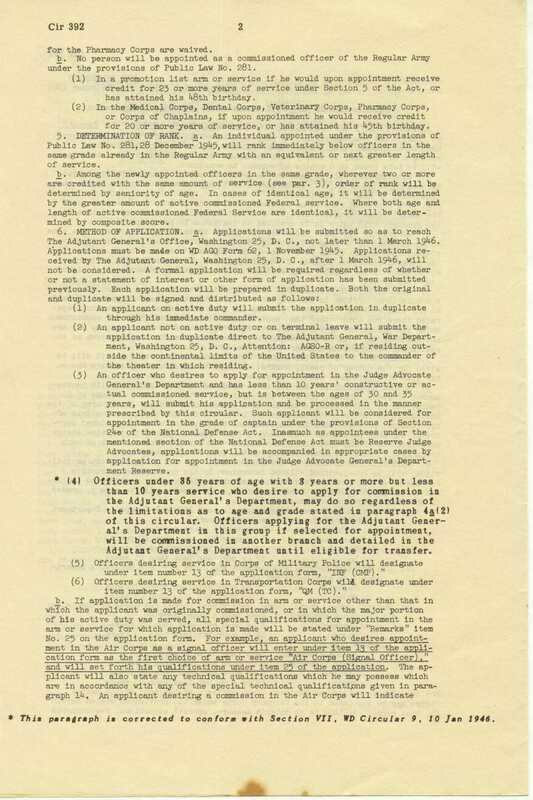 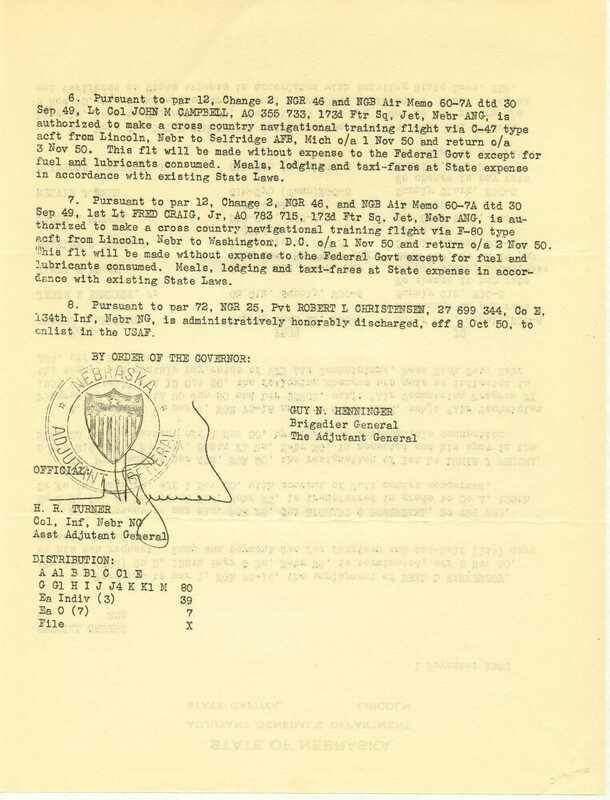 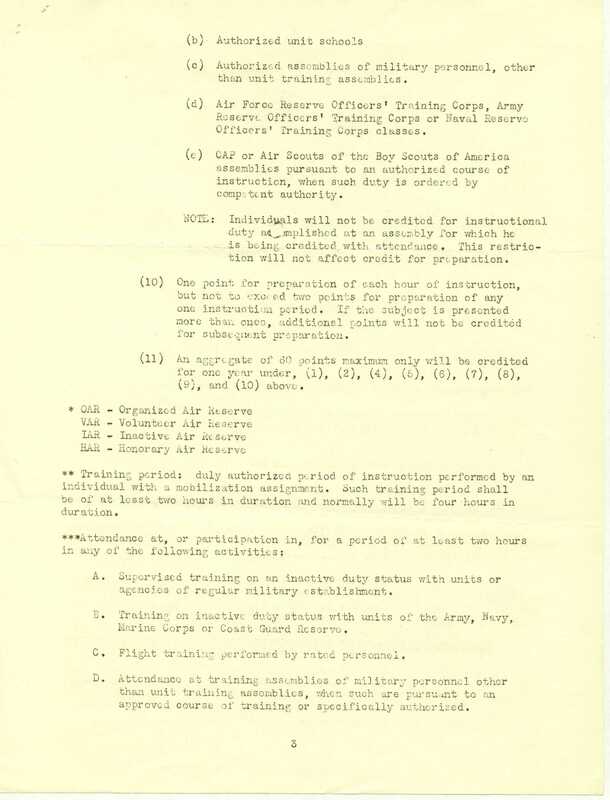 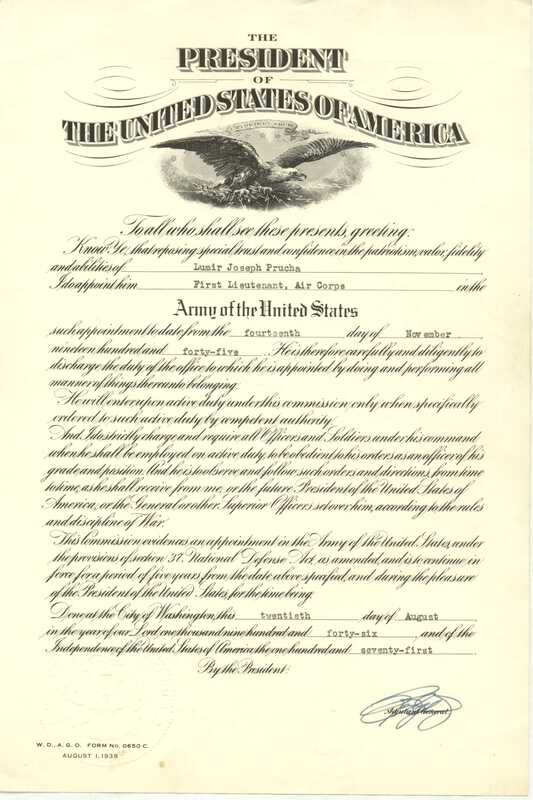 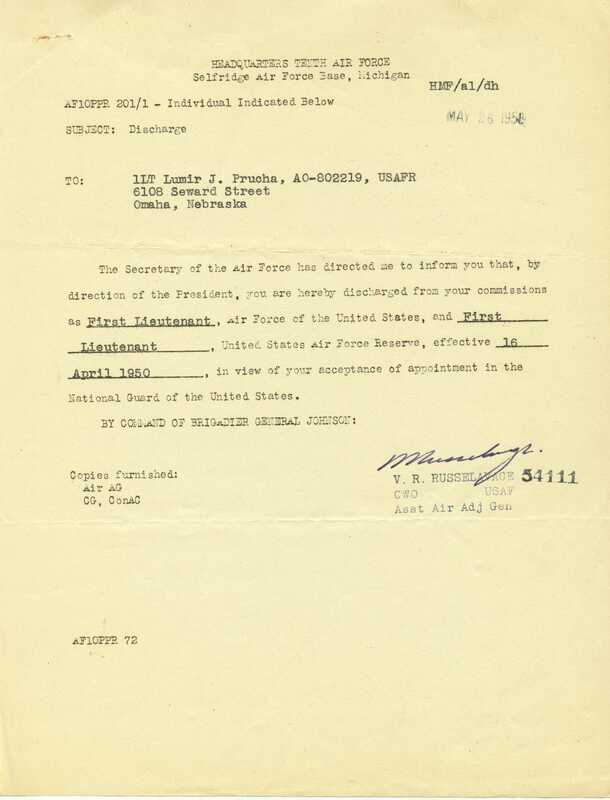 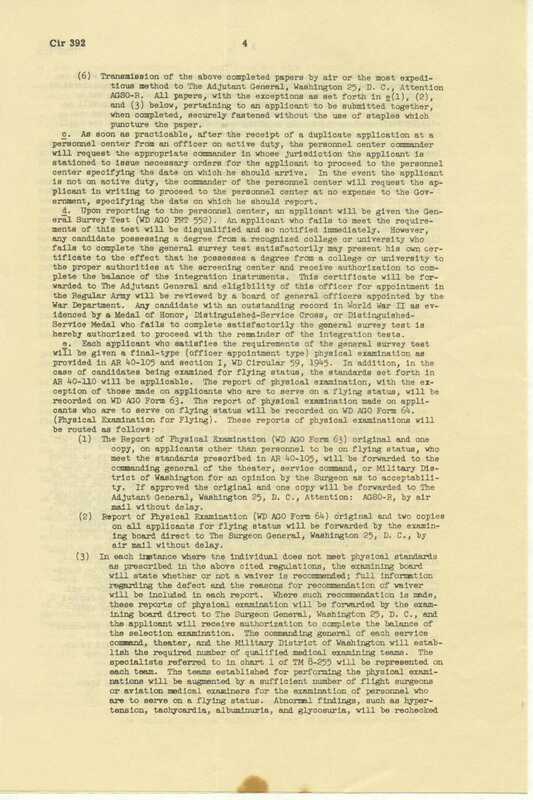 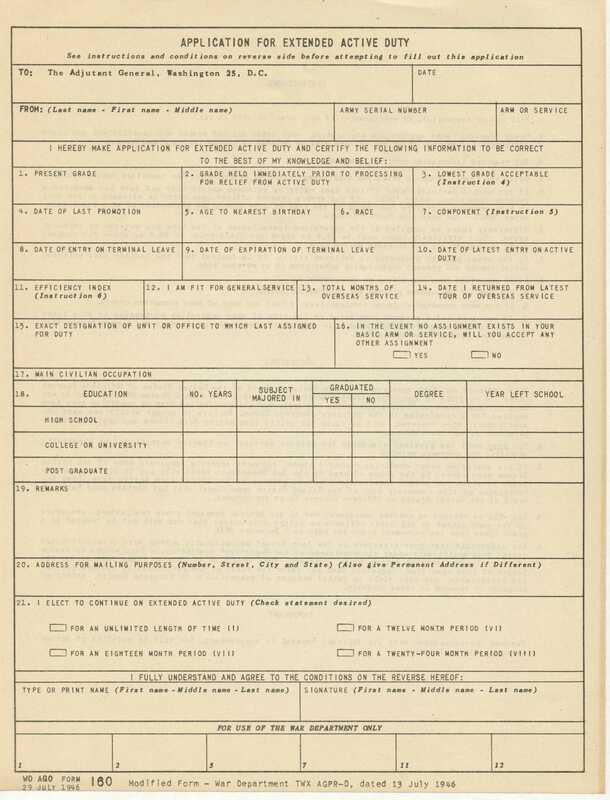 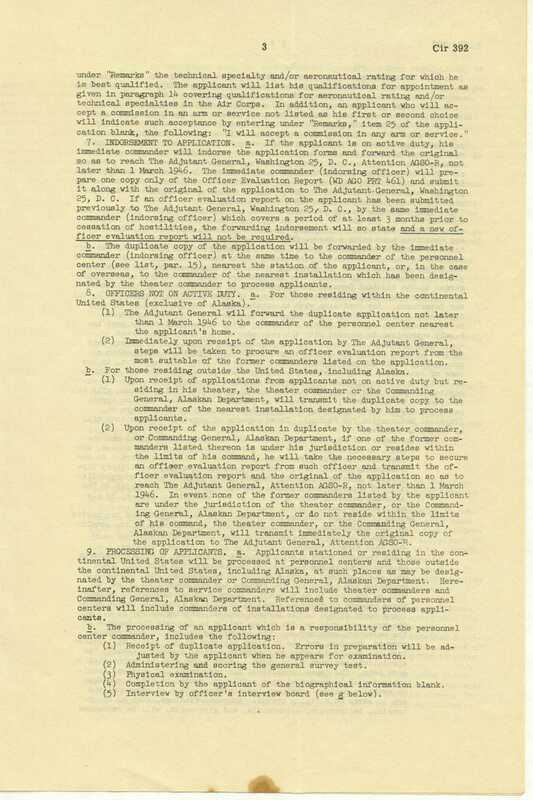 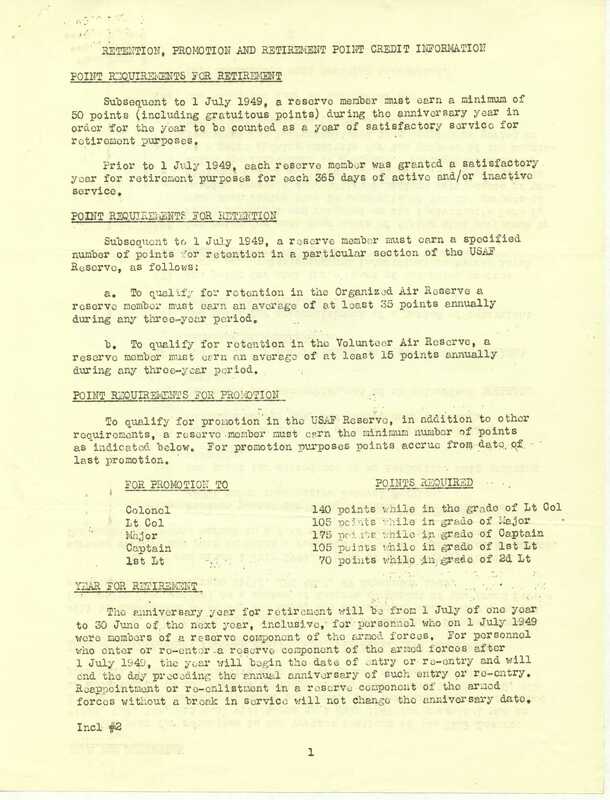 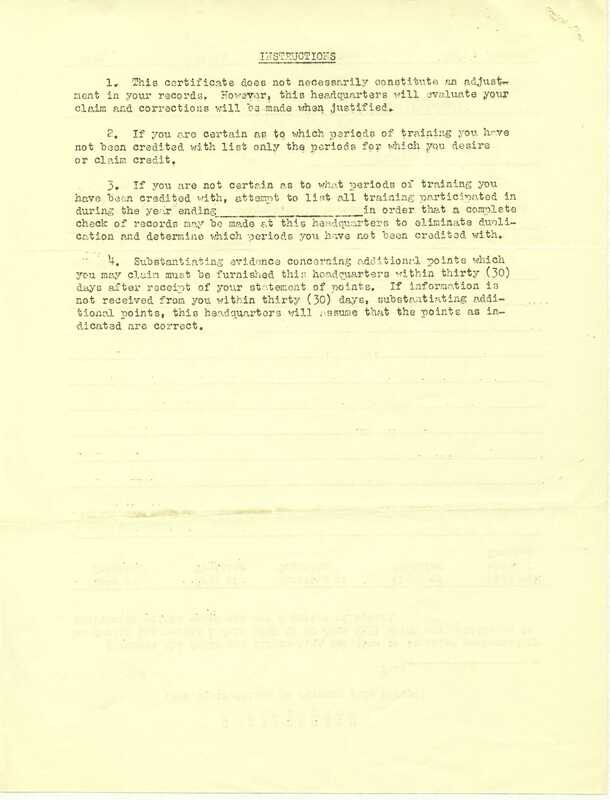 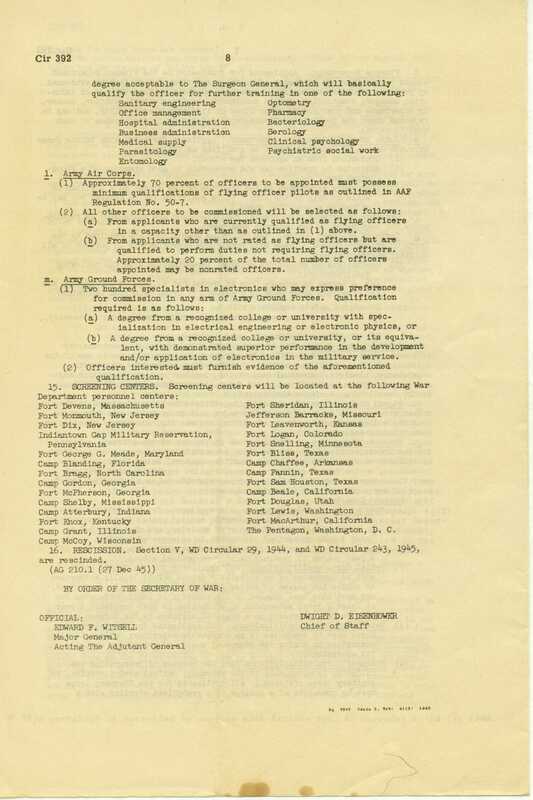 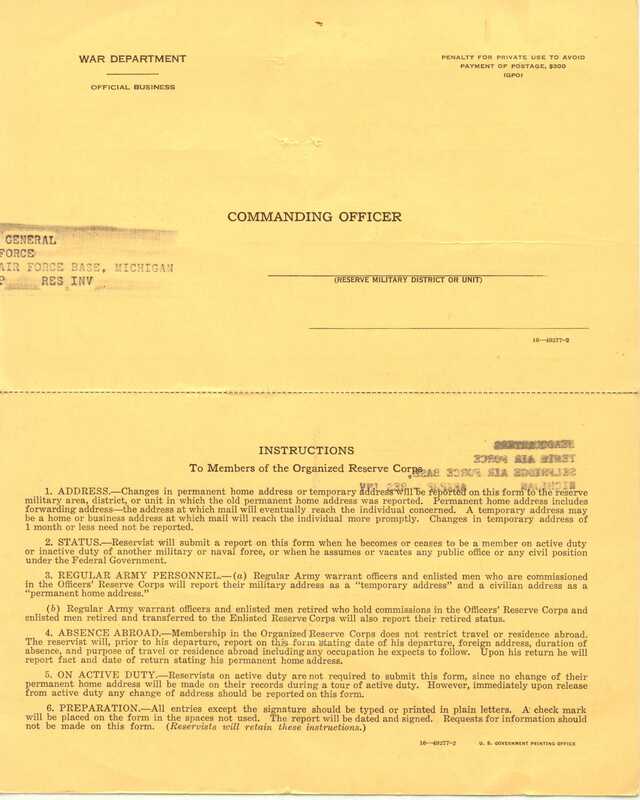 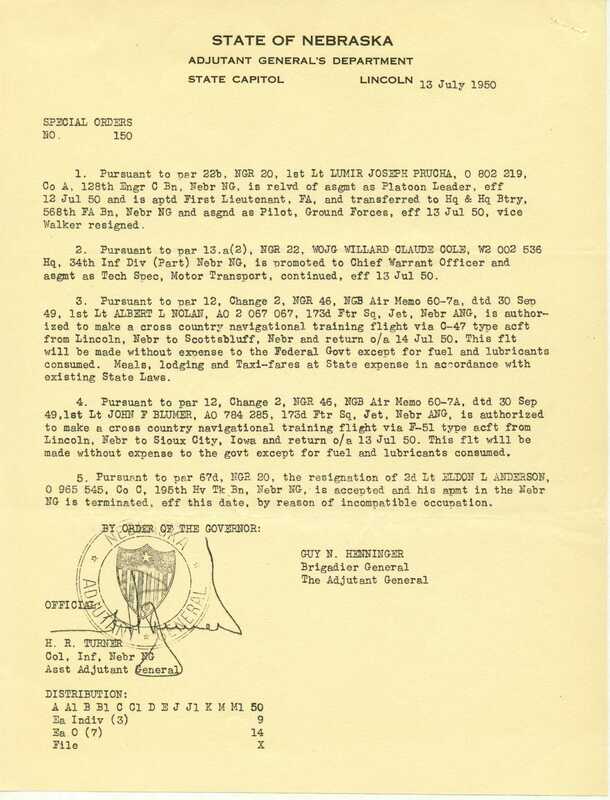 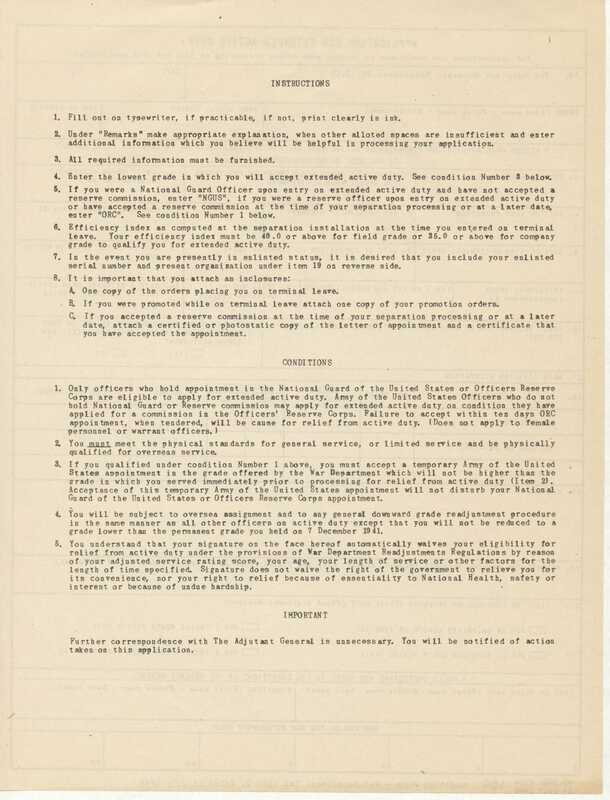 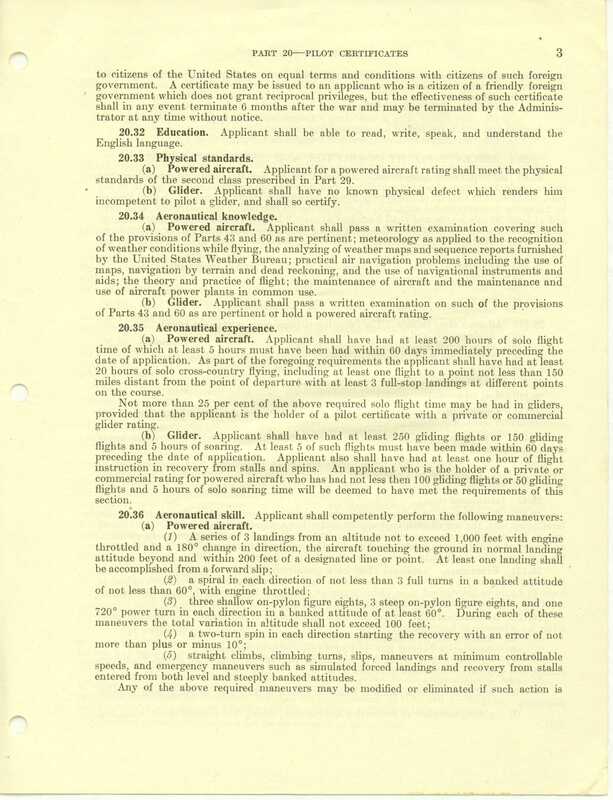 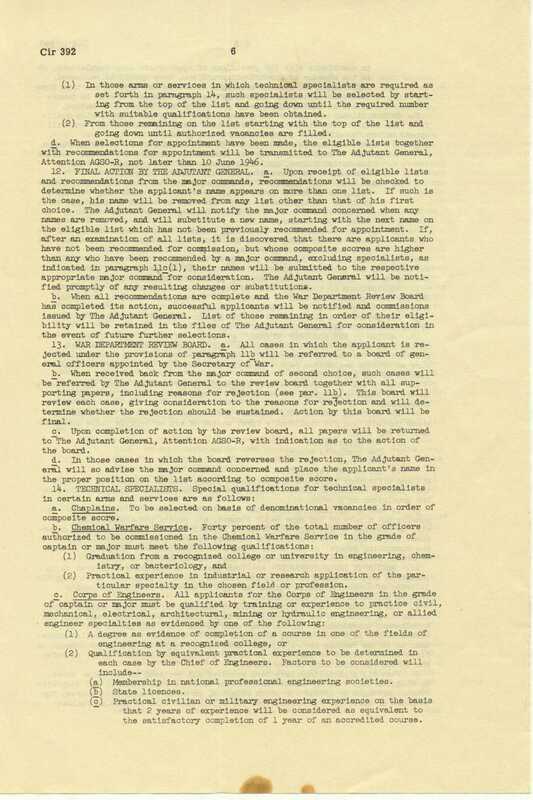 US Air Force Reserve, effective 16 April 1950, in view of acceptance of appointment in the National Guard of the US. 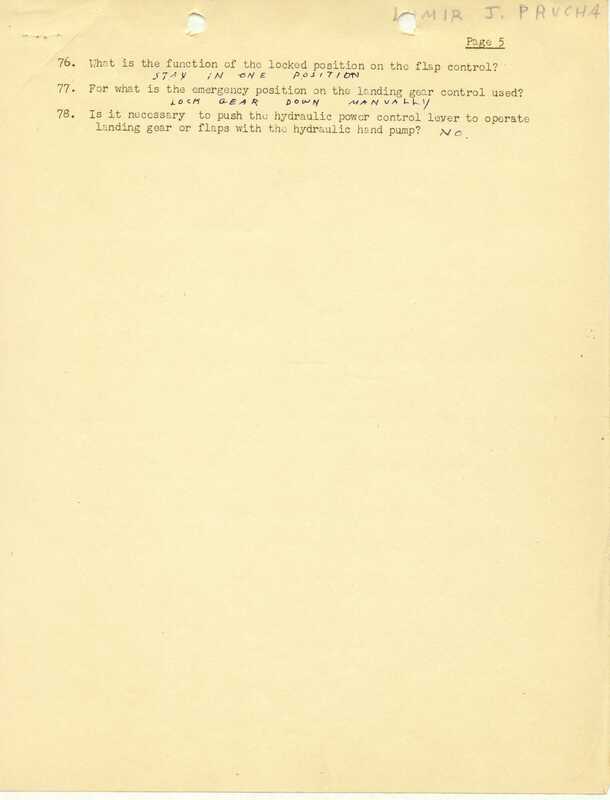 Pars. 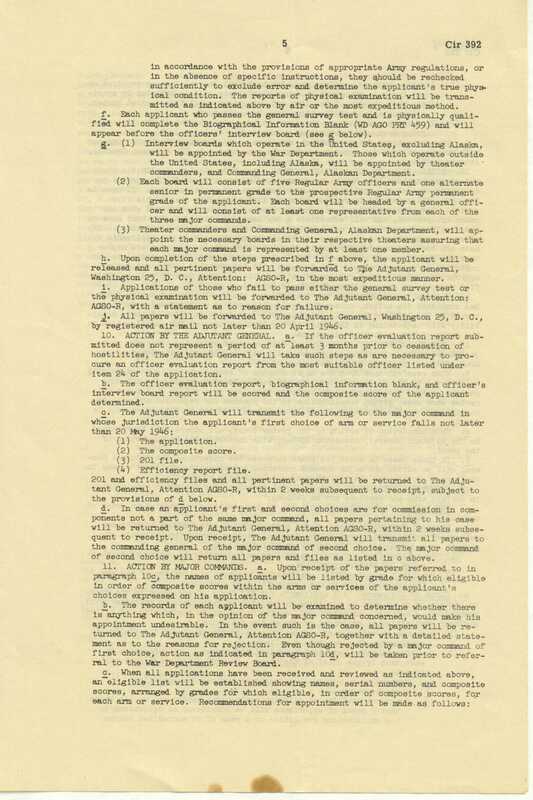 1-5. 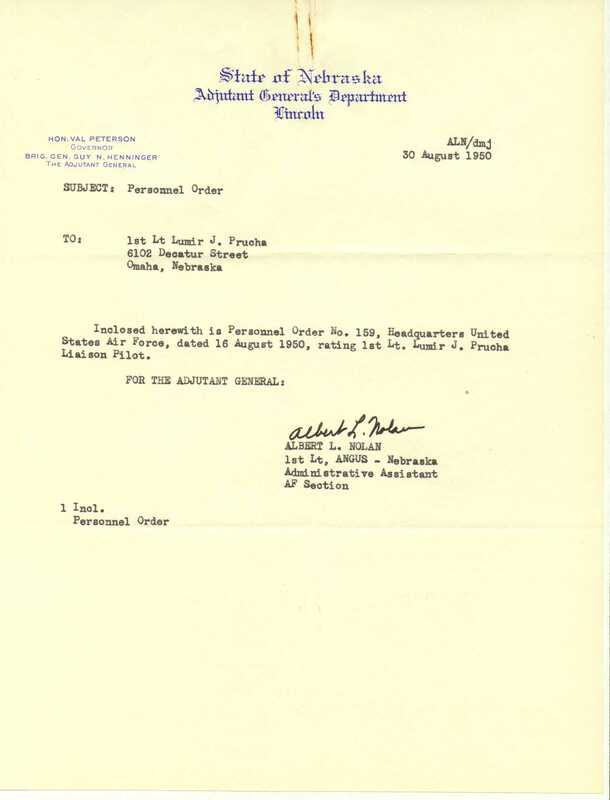 Par. 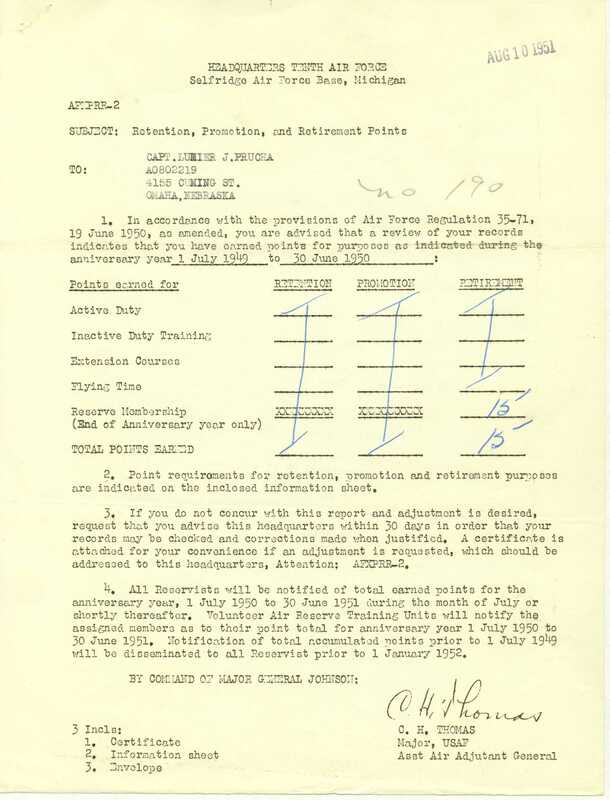 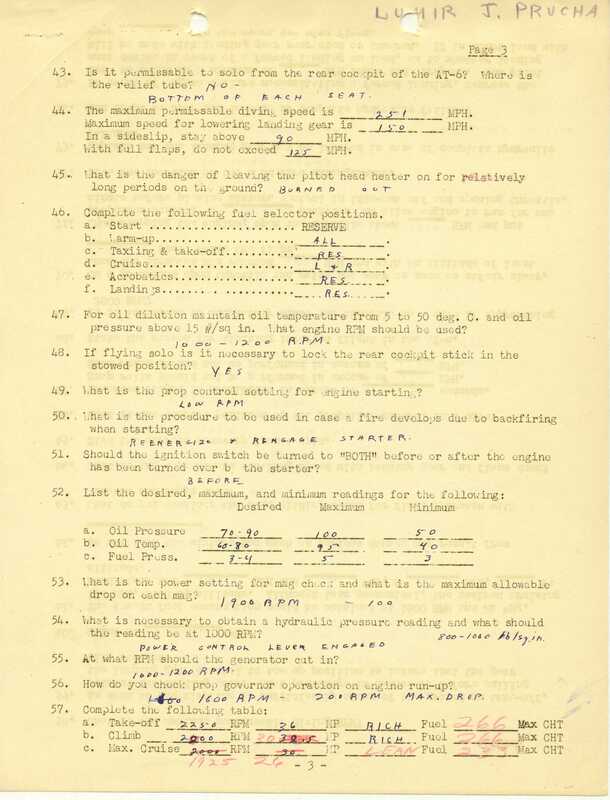 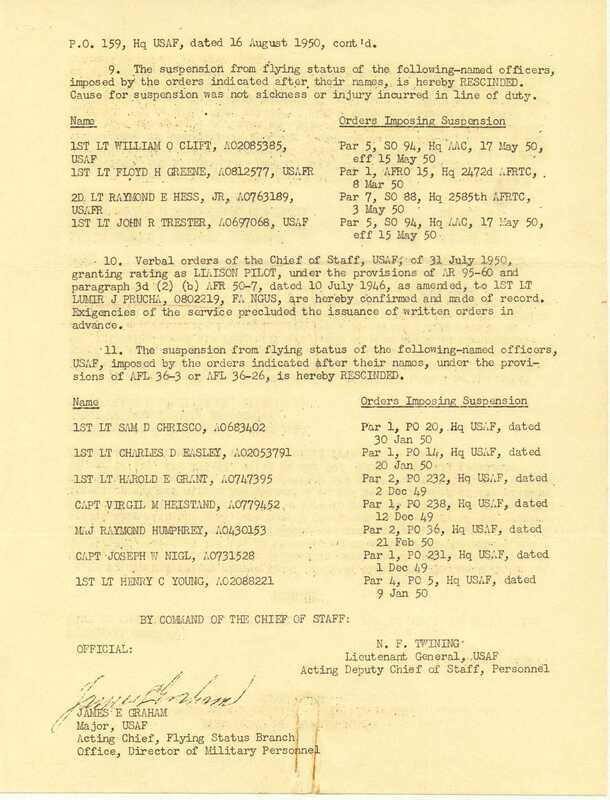 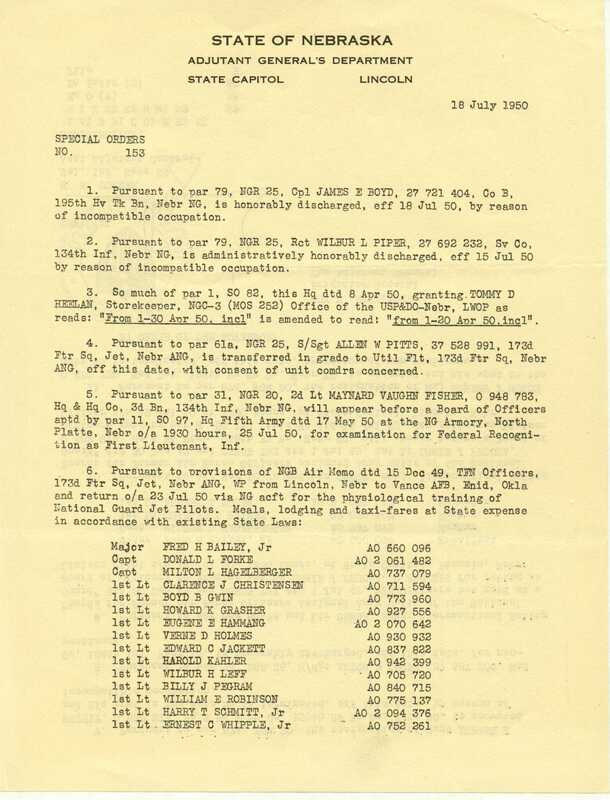 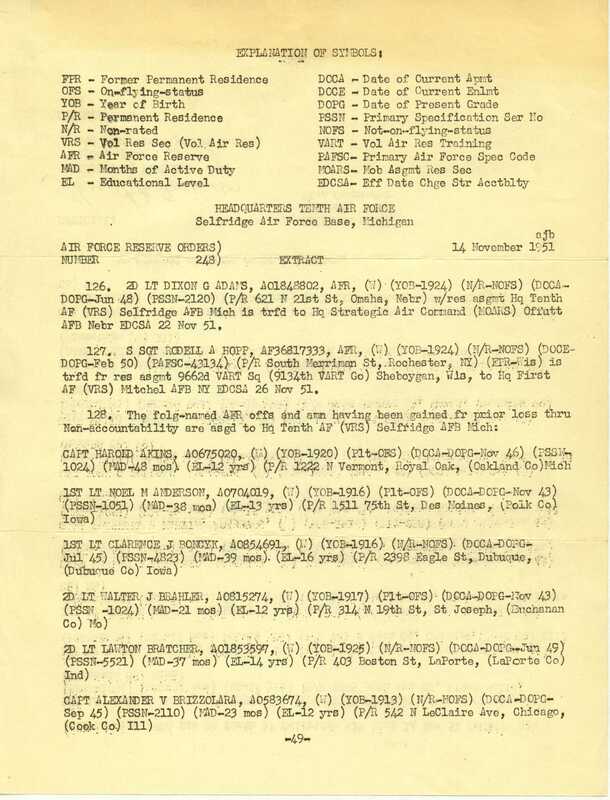 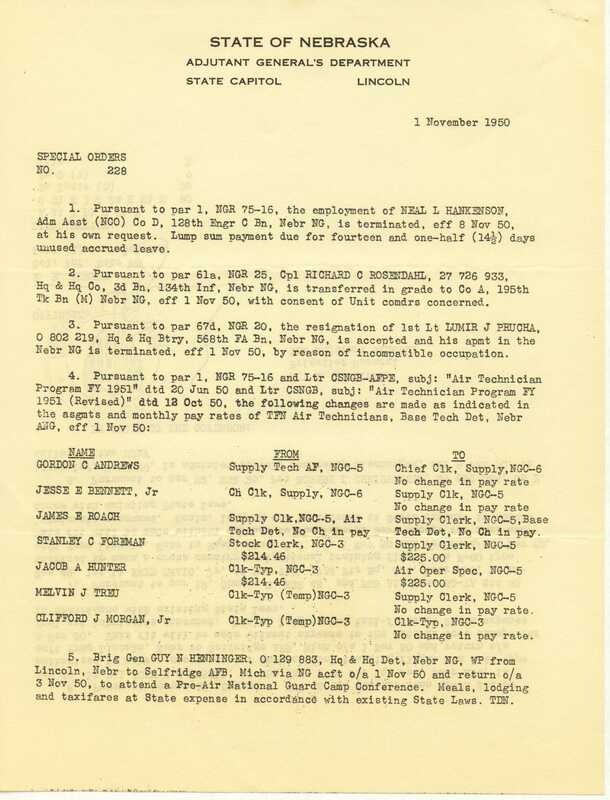 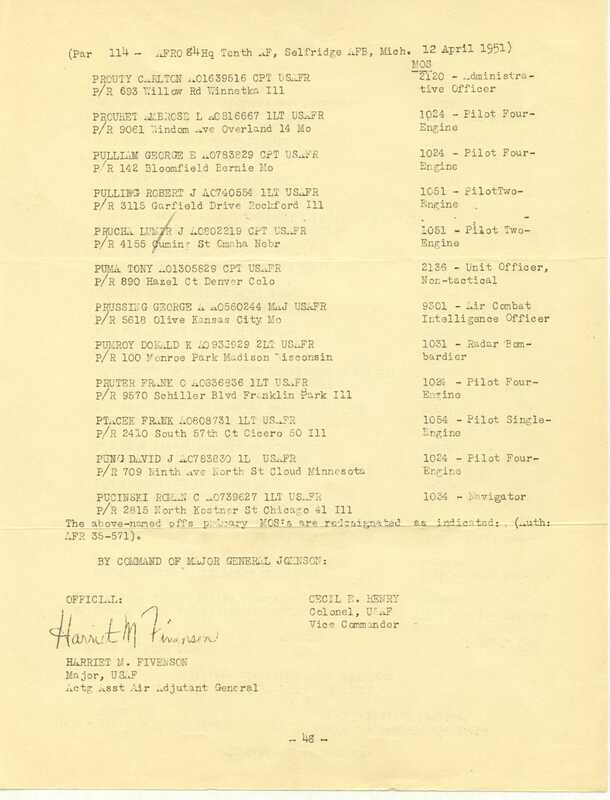 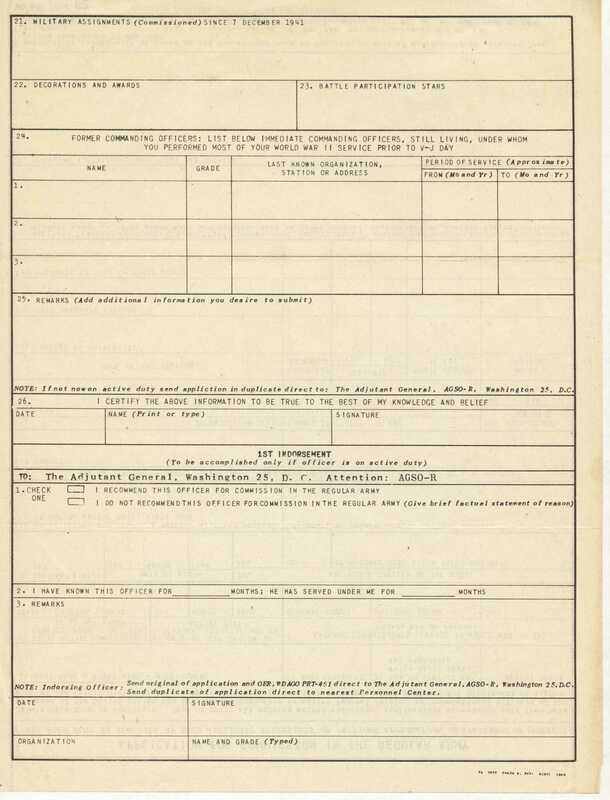 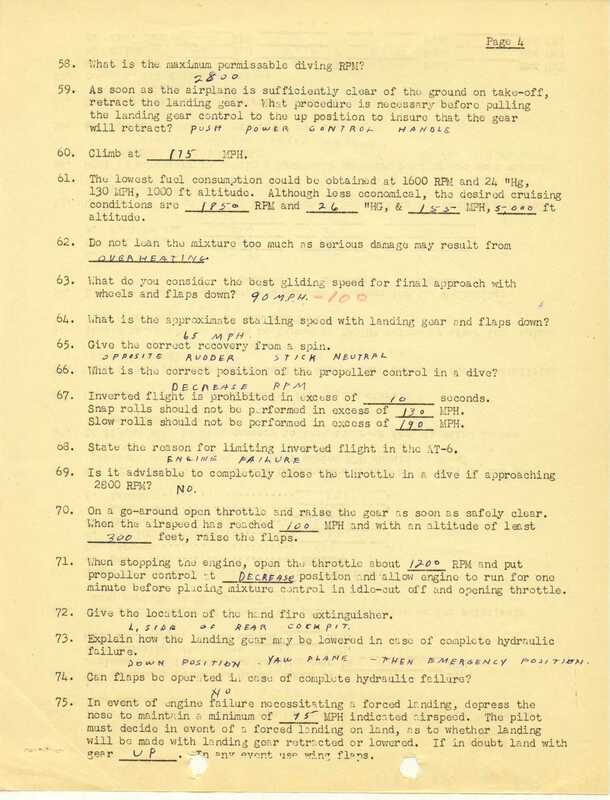 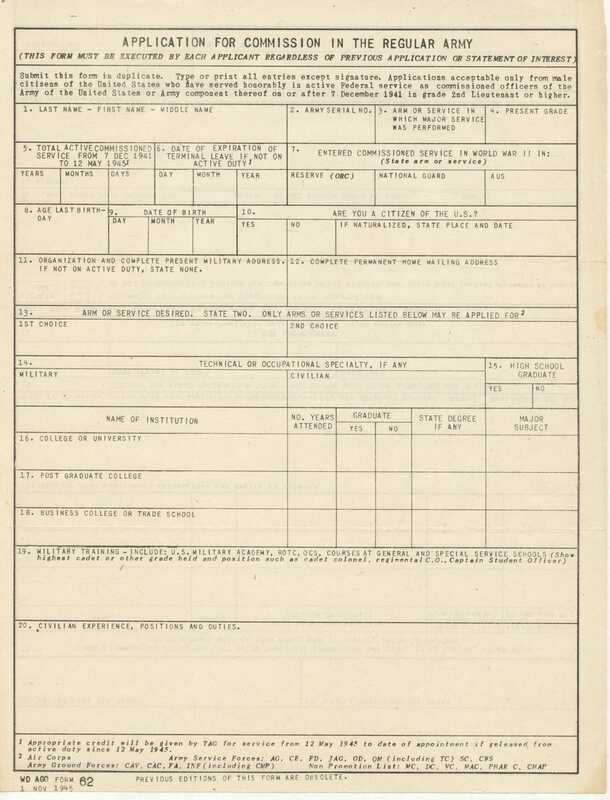 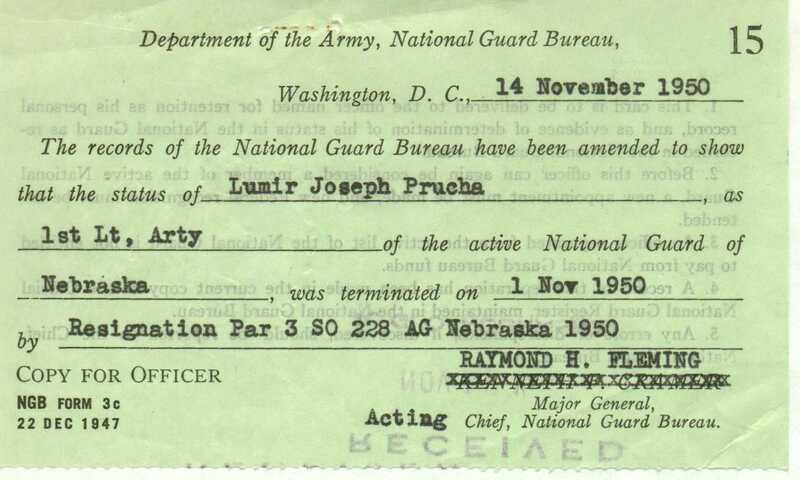 1 - 1st Lt. Lumir Joseph Prucha relvd of asgmt as Platoon Leader, eff 12 Jul 50, and is aptd 1st Lt. FA, and Transferred to HQ & Hq Btry, 568th FA Bn [Field Artillery Battalion], Nebr NG and asgnd as Pilot, Ground Forces, eff 13 Jul 1950. 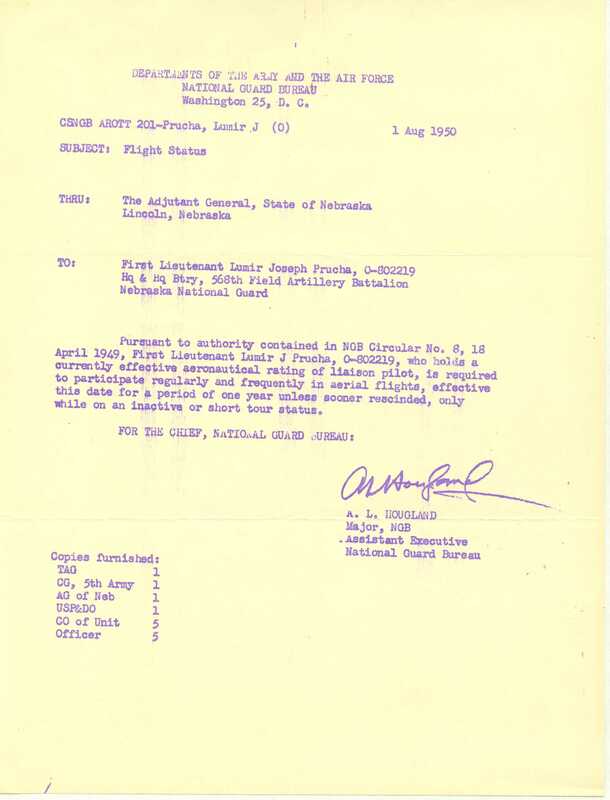 Departments of the Army and the Air Force National Guard Bureau, Washington 25, D.C.
First Lt. Lumir J Prucha is required to participate regularly and frequently in aerial flights. 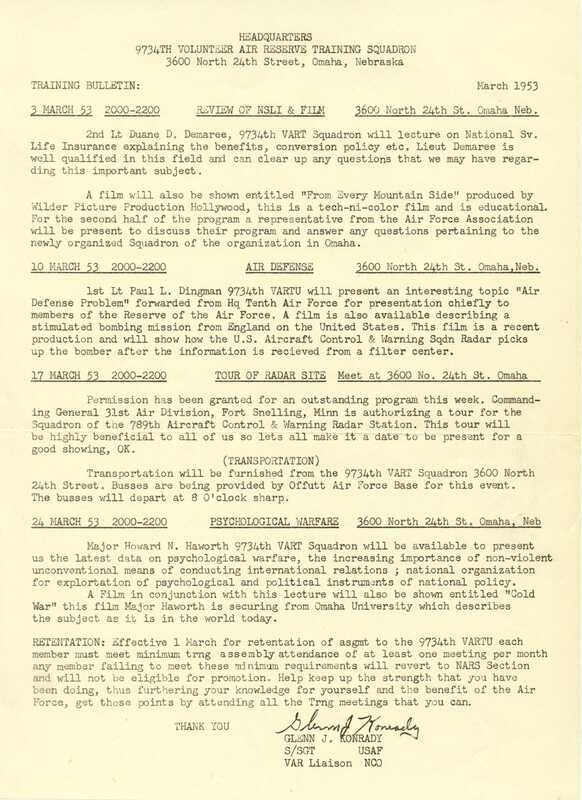 Training Bulletin showing training sessions for the month. 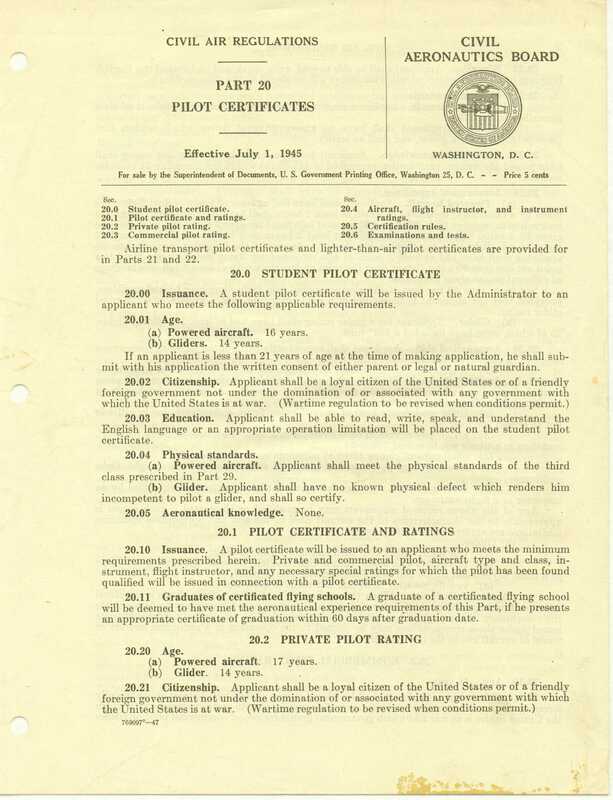 Civil Aeronautics Board, Washington, D.C.